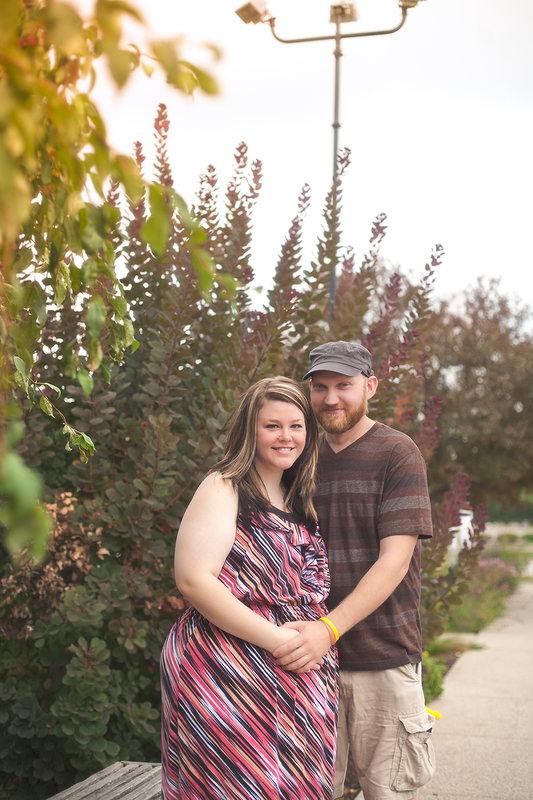 Please do not edit, crop, or alter these photographs in any way. 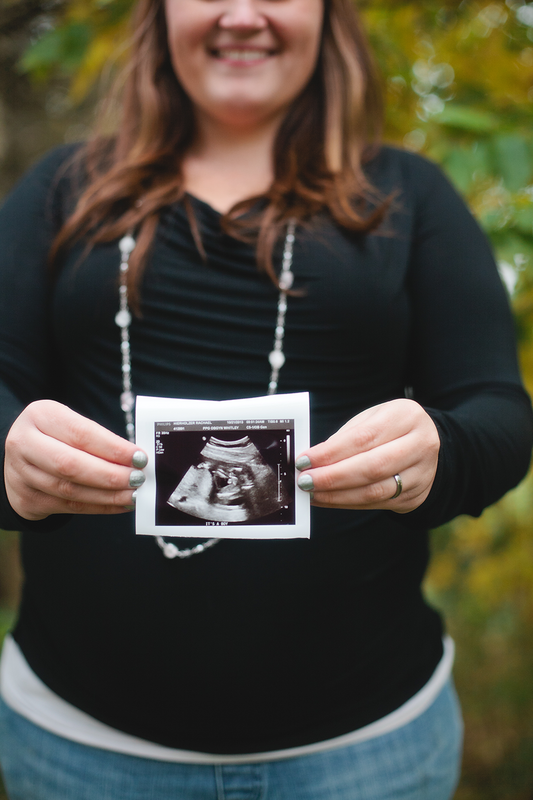 If these images are used on any form of social media, please provide a link to our Facebook page and website. 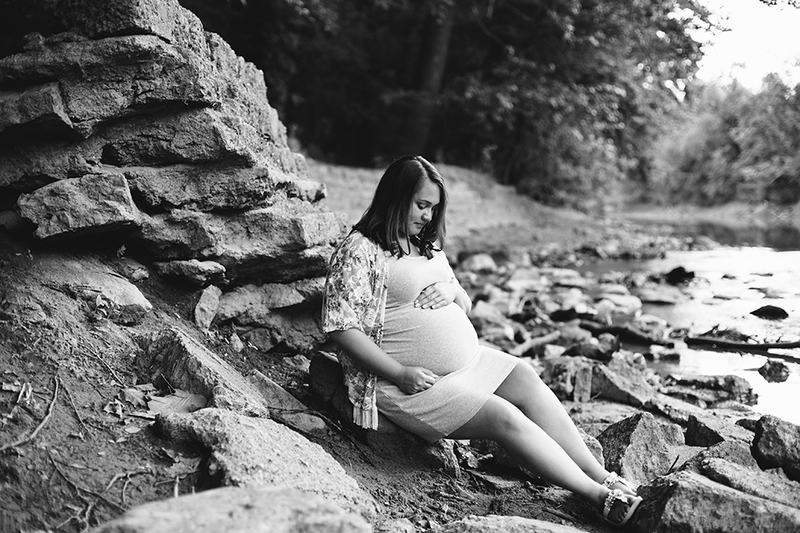 To view the full image gallery, download images, or order prints, click here. 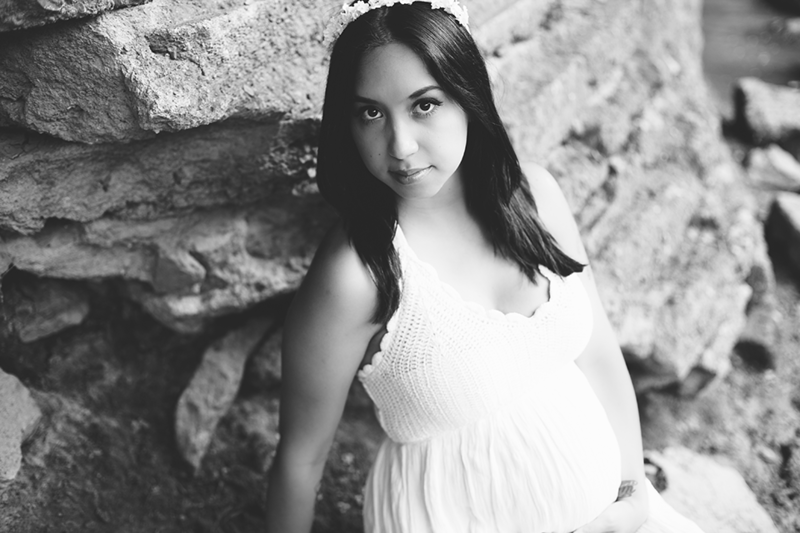 All photos are copyright of ©Della Terra Photo, 2015. 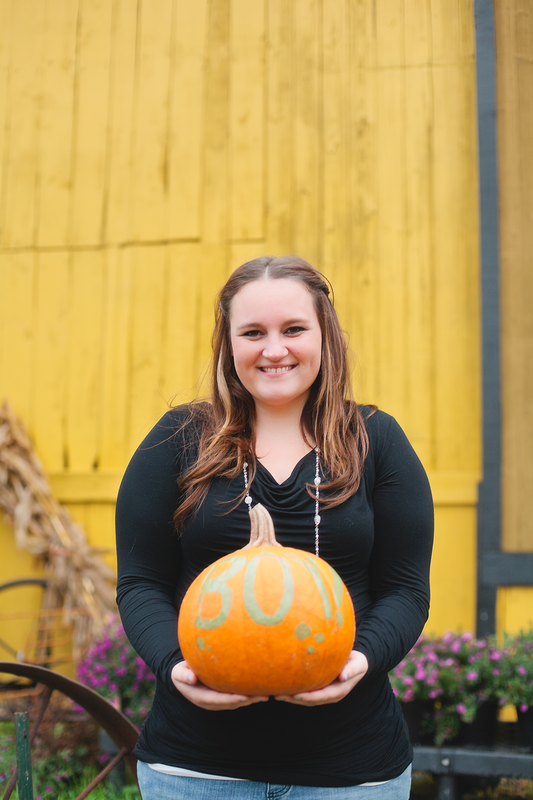 Kristi is a super sweet friend of mine. 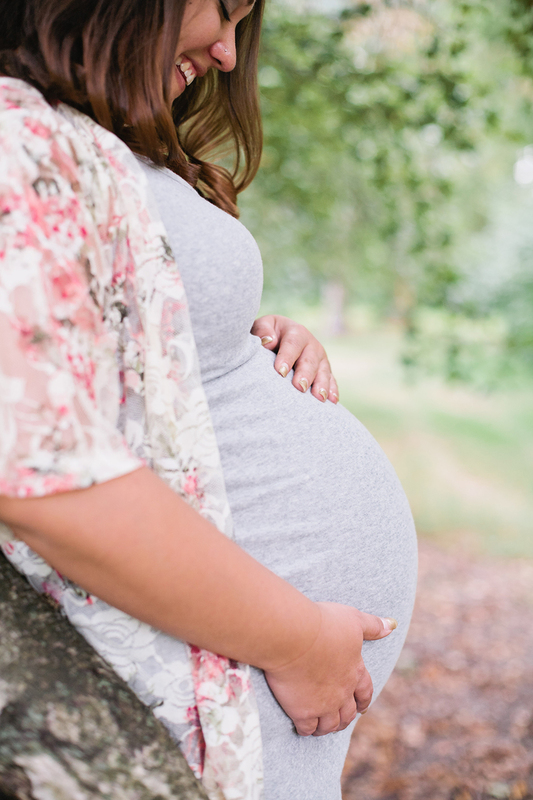 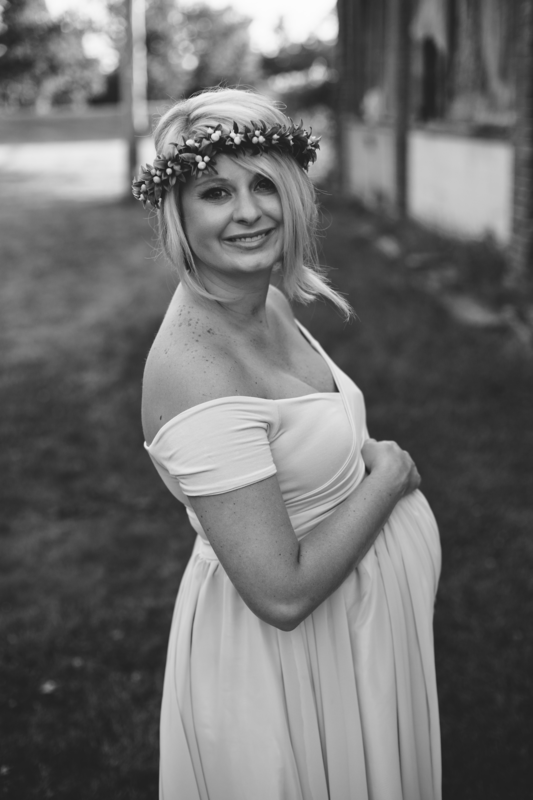 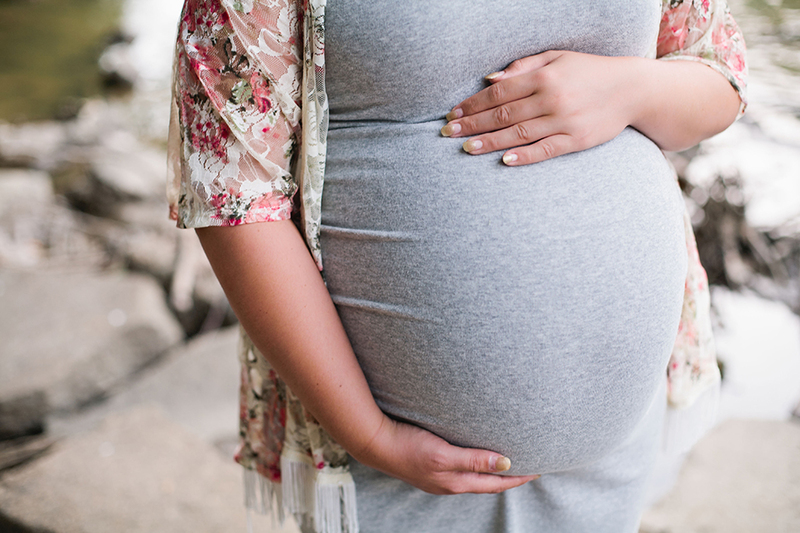 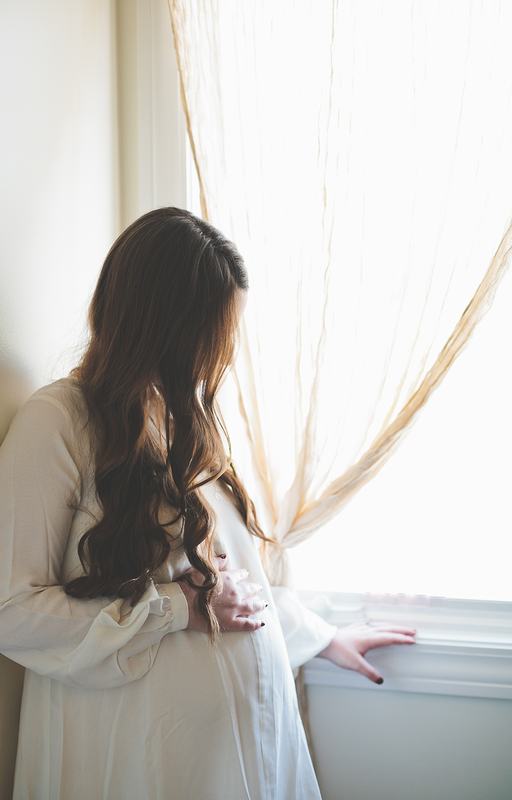 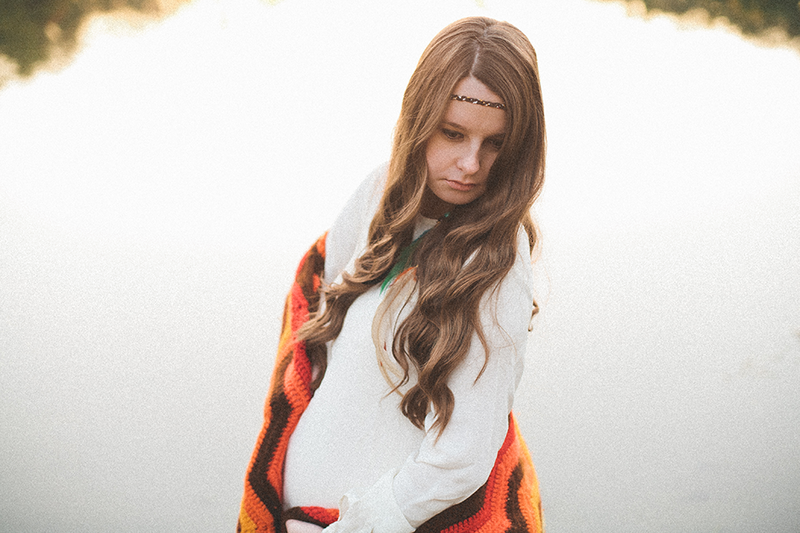 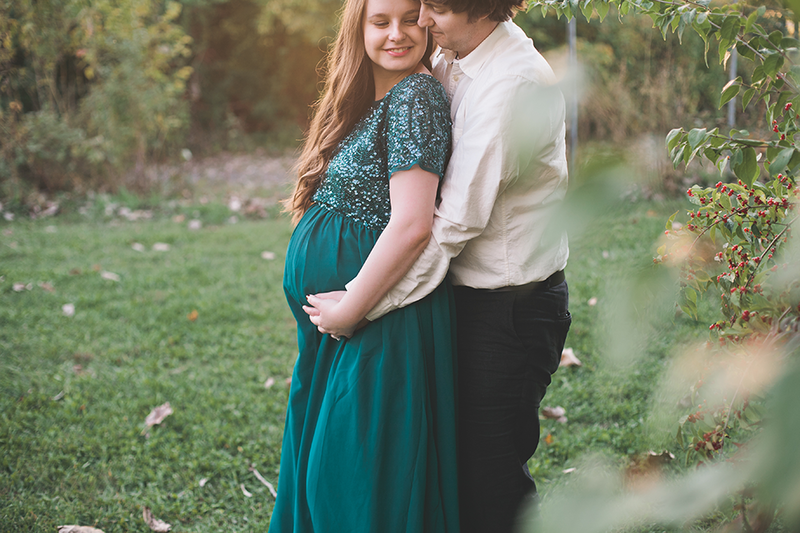 I was one of the first ones to know she was pregnant (I always love to brag about that)–and I was also super happy to find out she was pregnant. 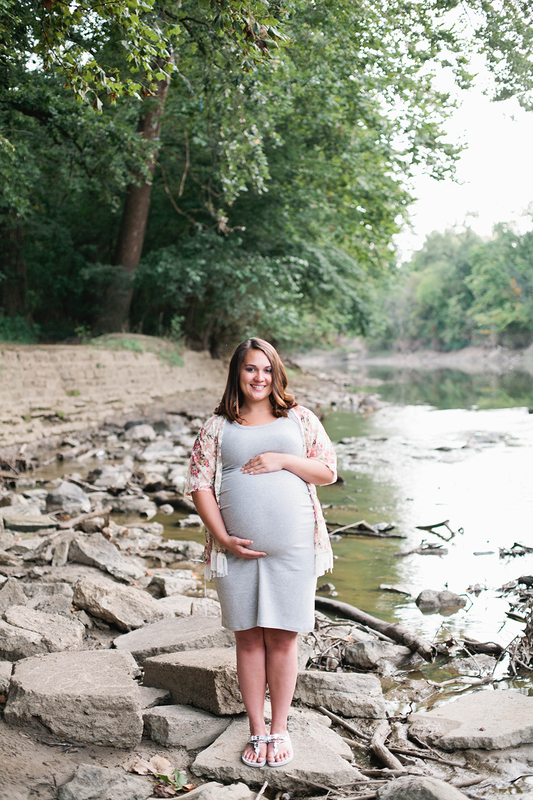 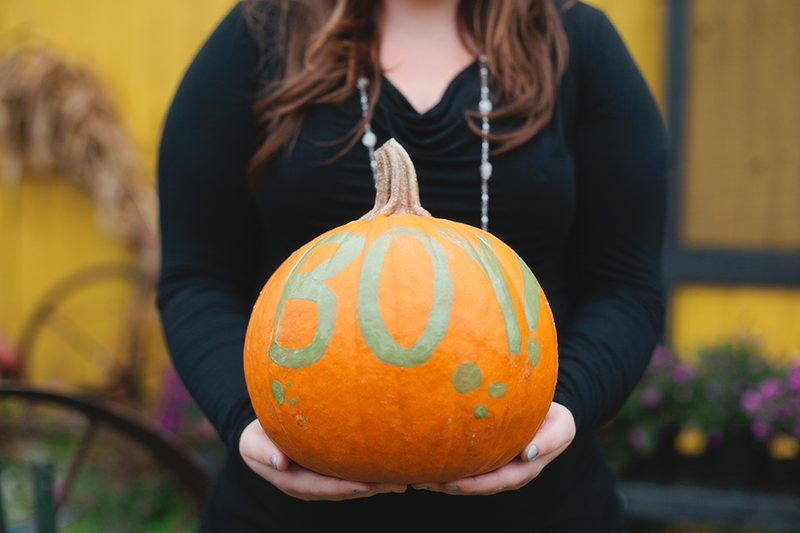 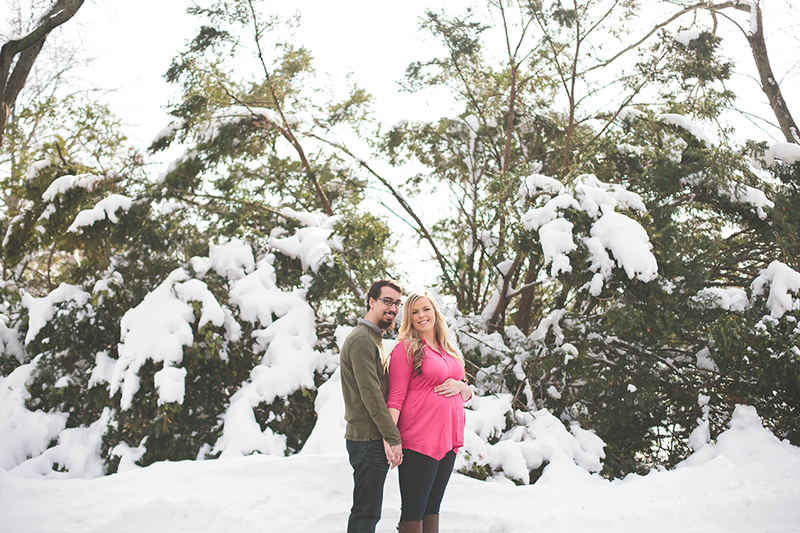 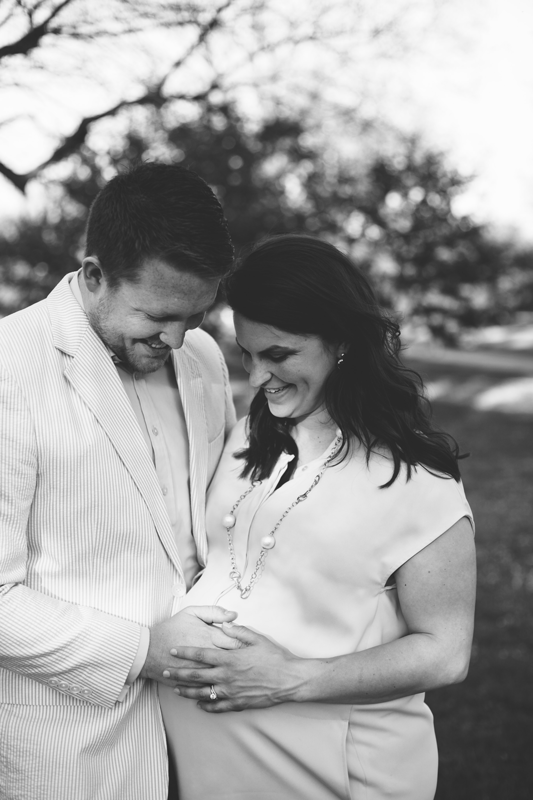 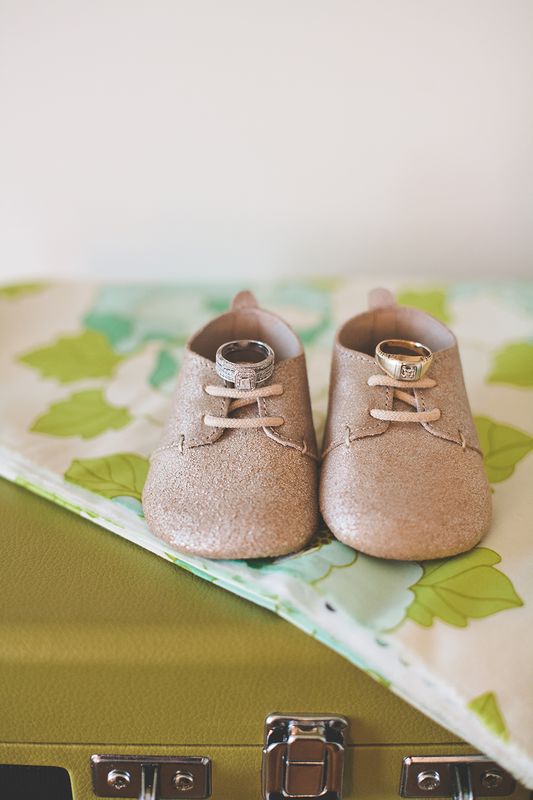 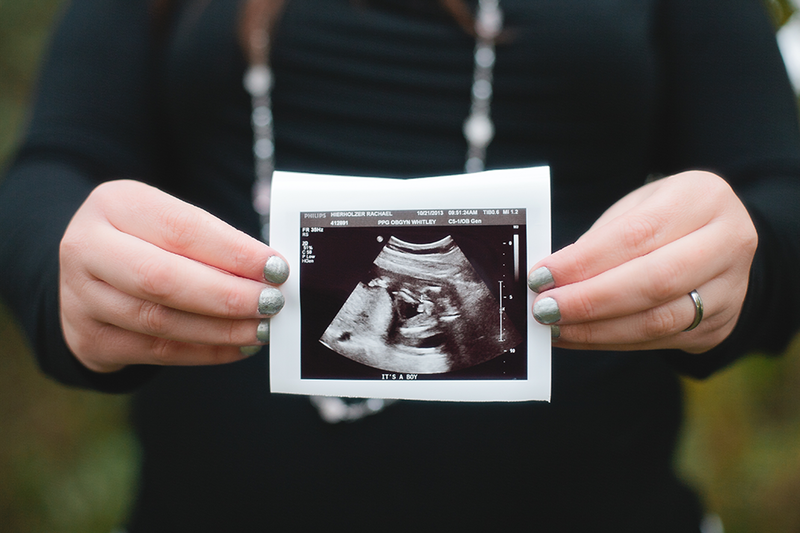 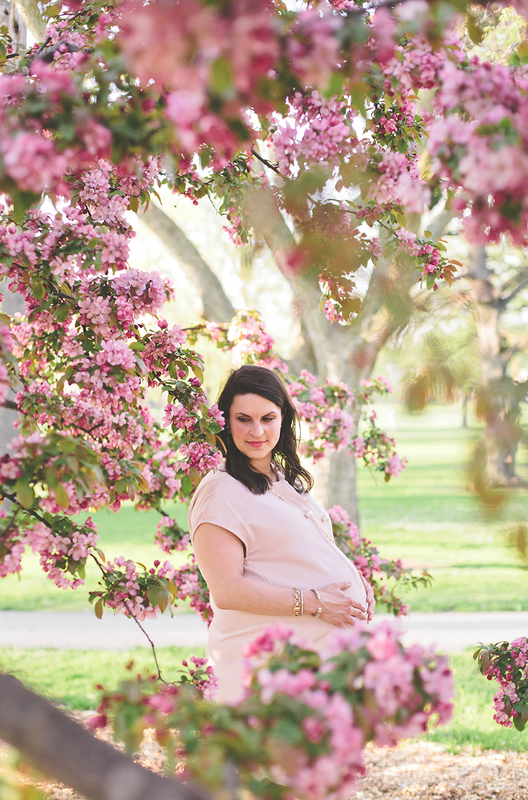 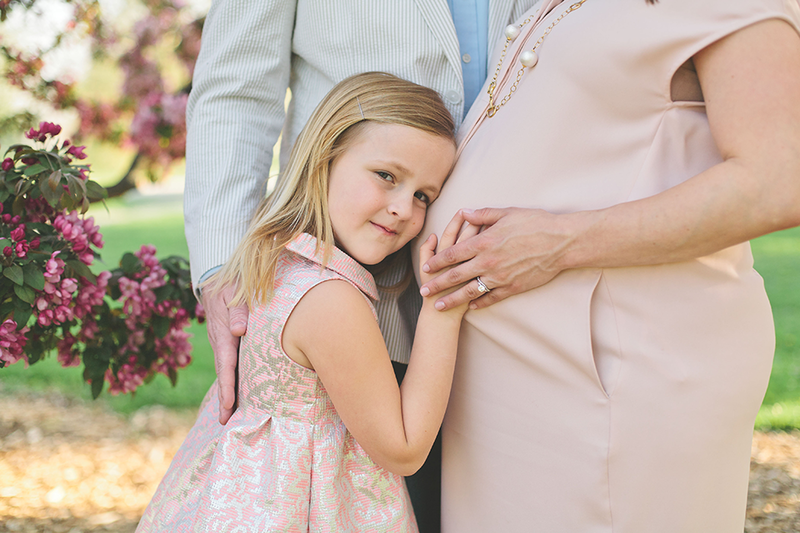 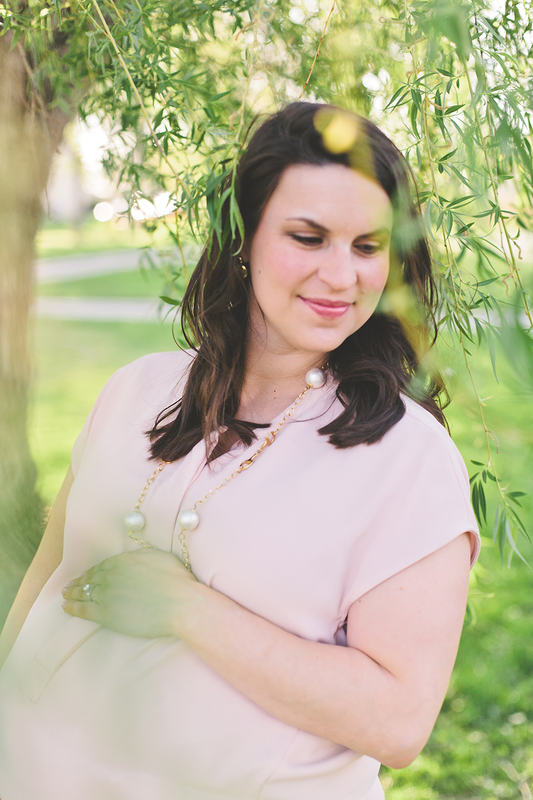 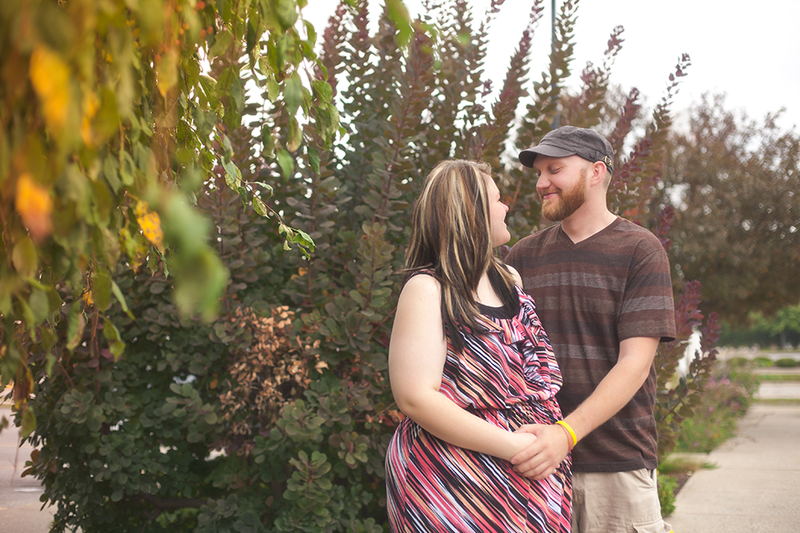 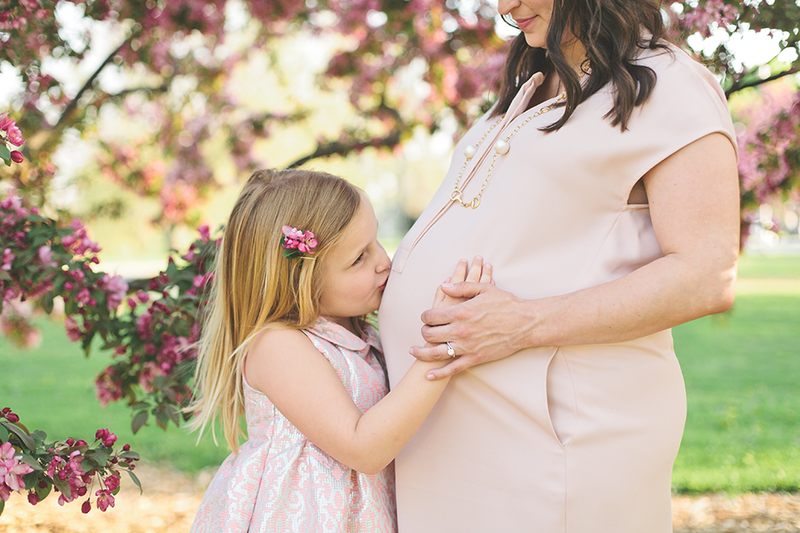 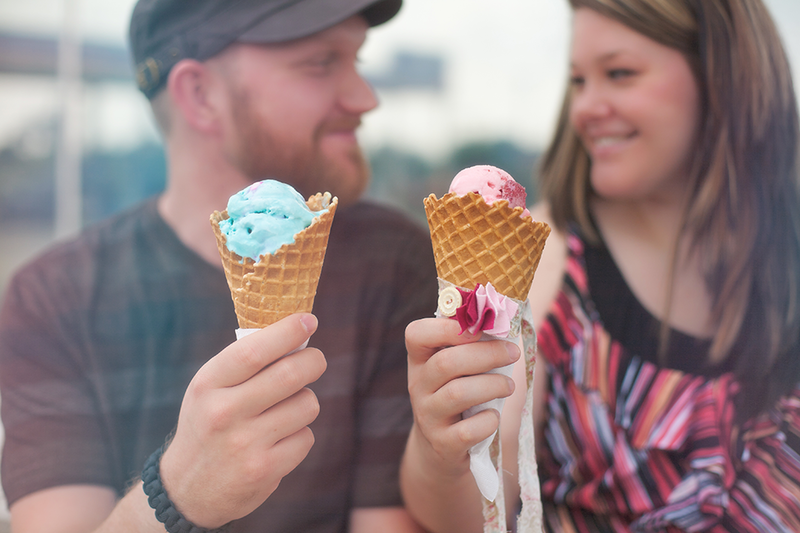 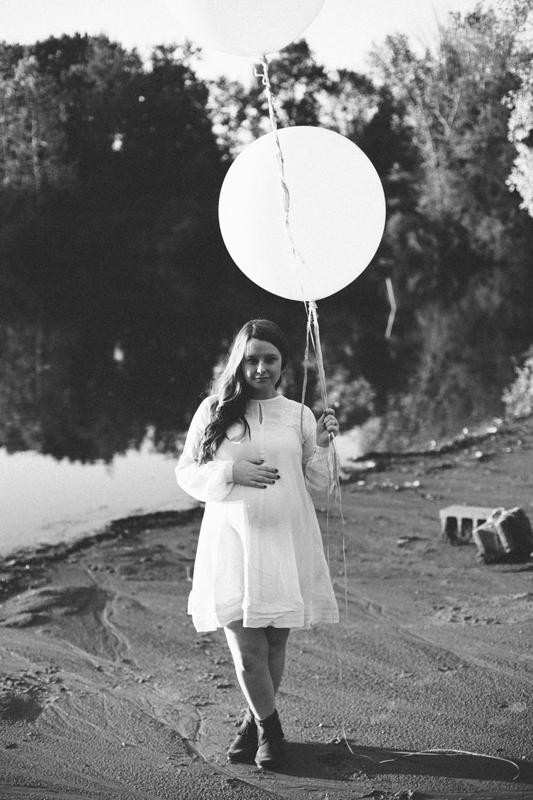 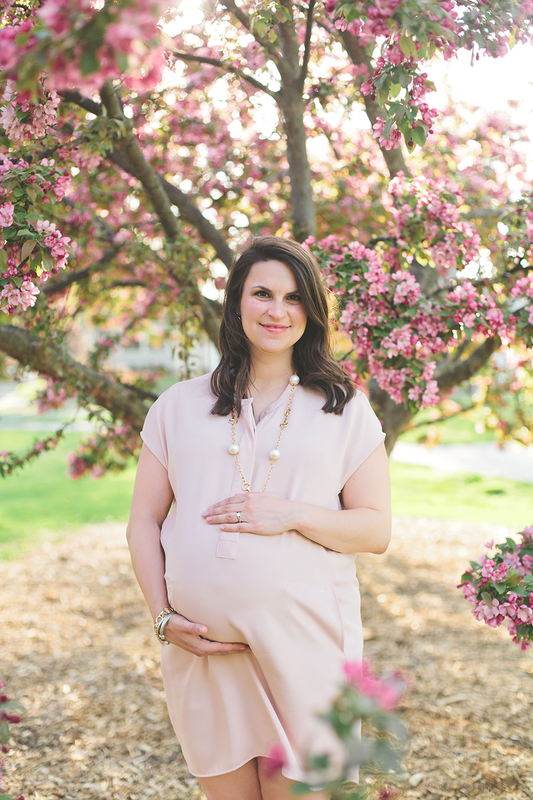 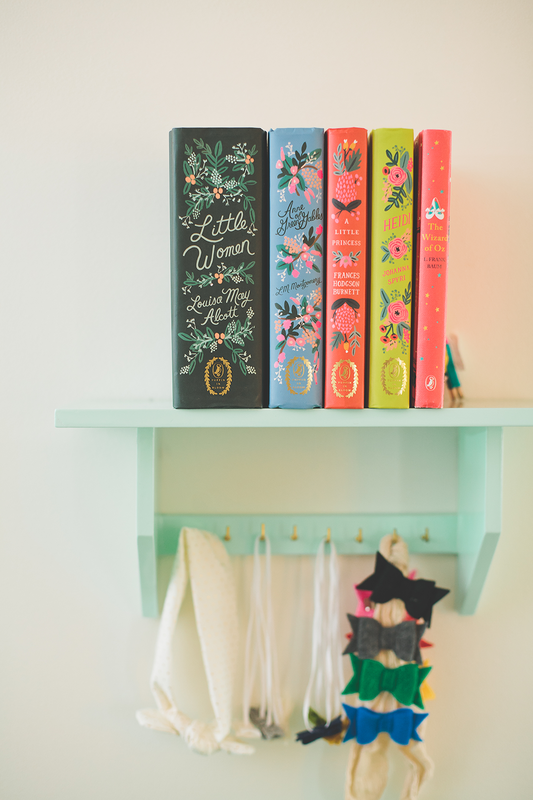 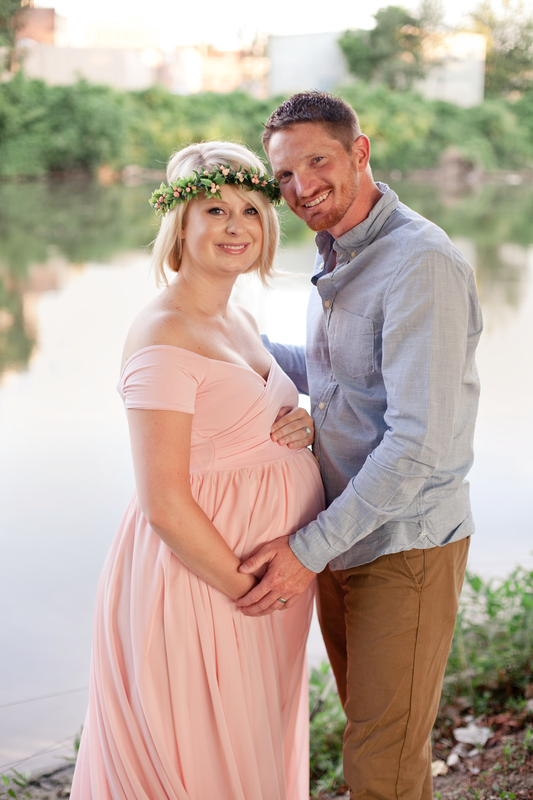 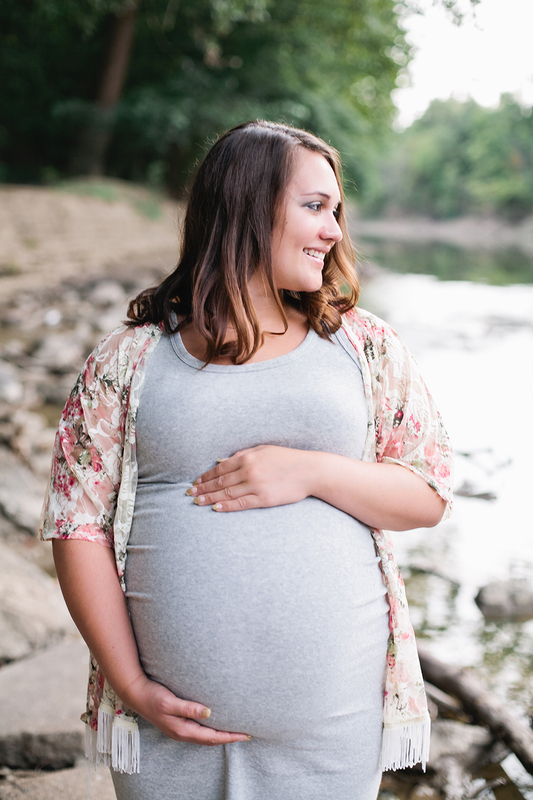 Kristi and her husband, Brian, are expecting a sweet little girl, Vivienne, in December. 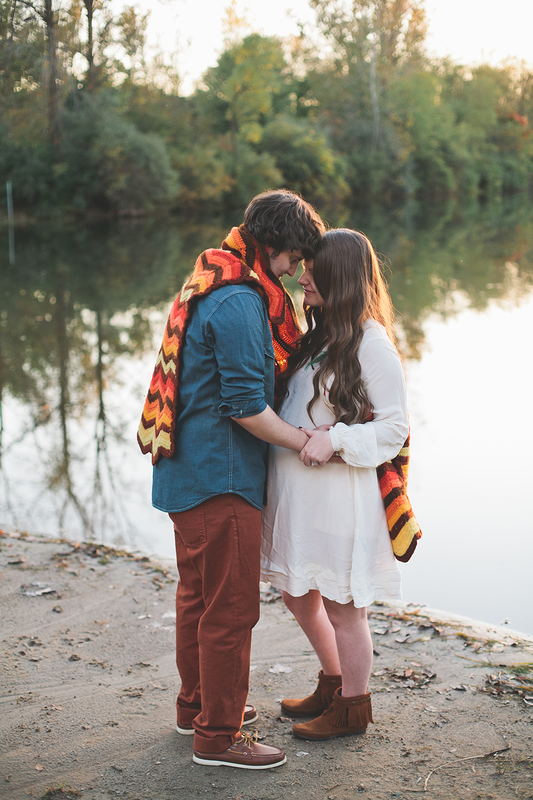 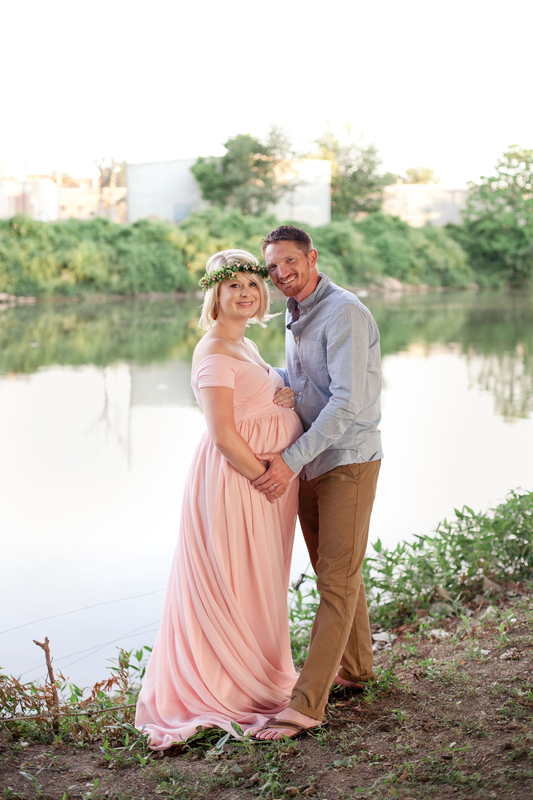 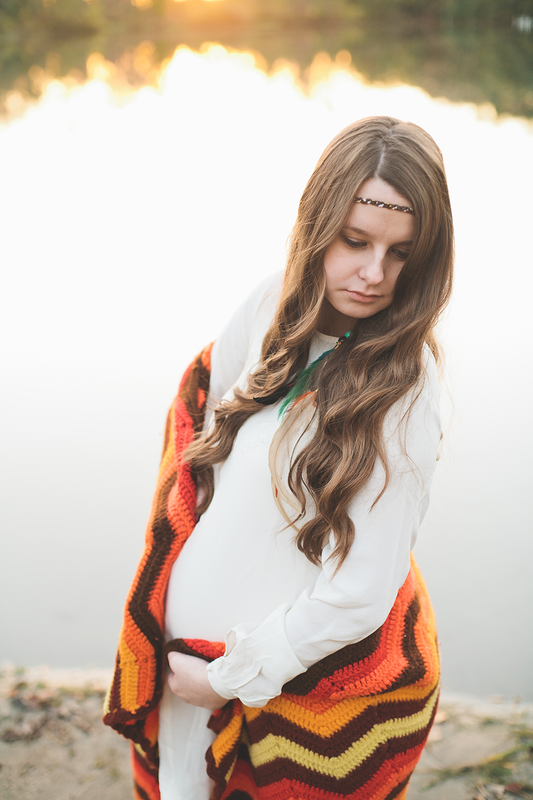 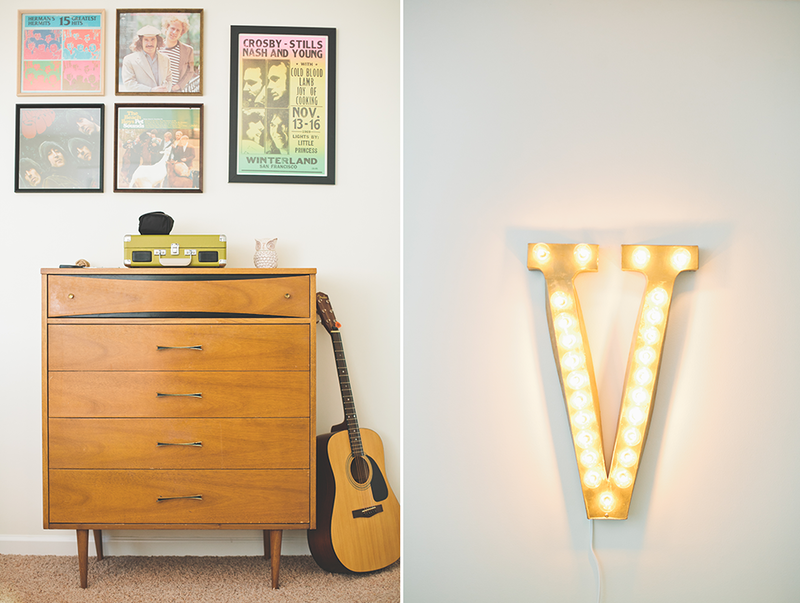 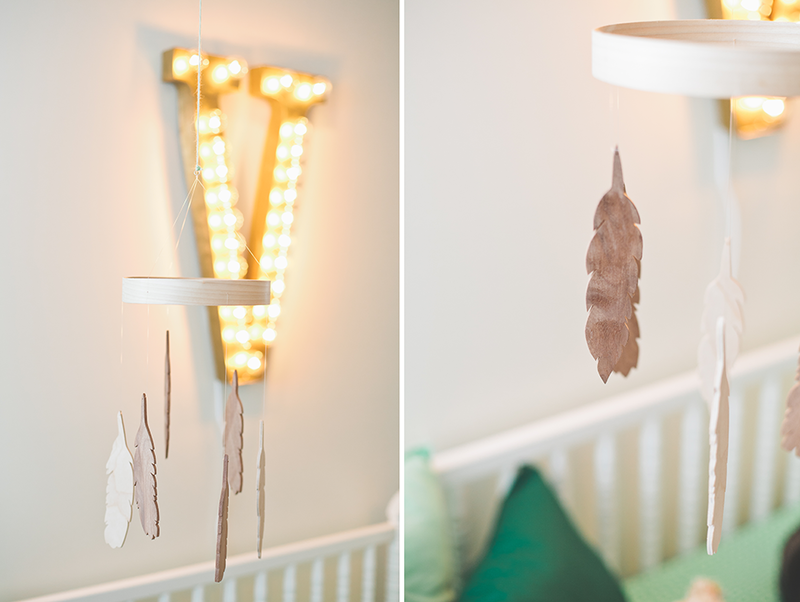 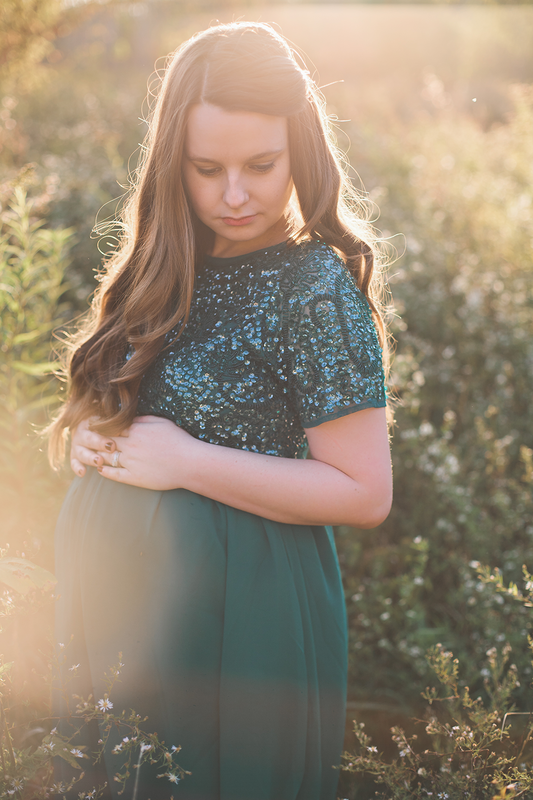 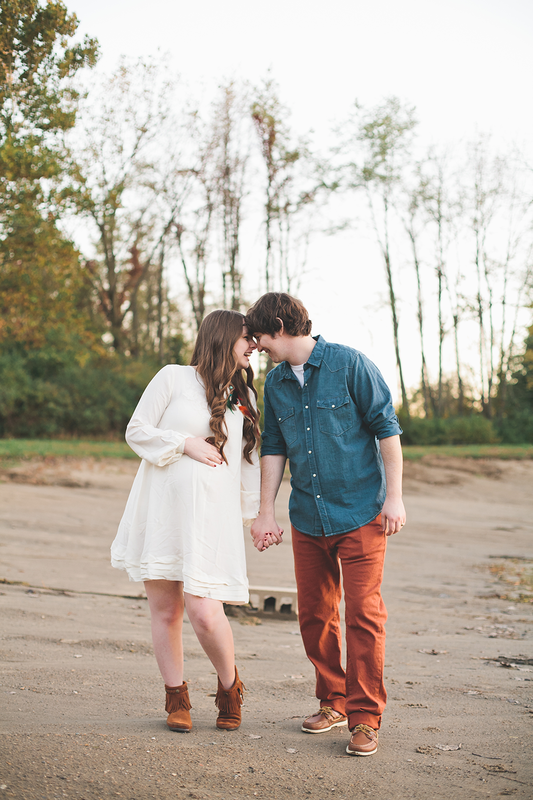 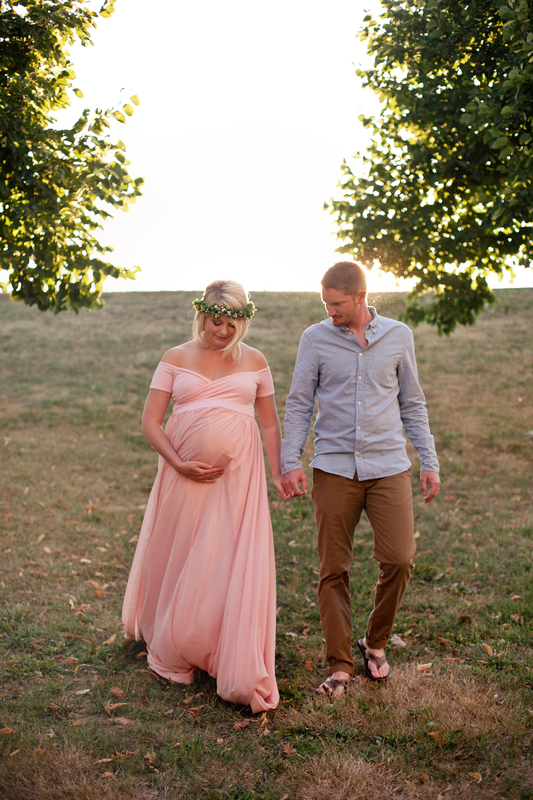 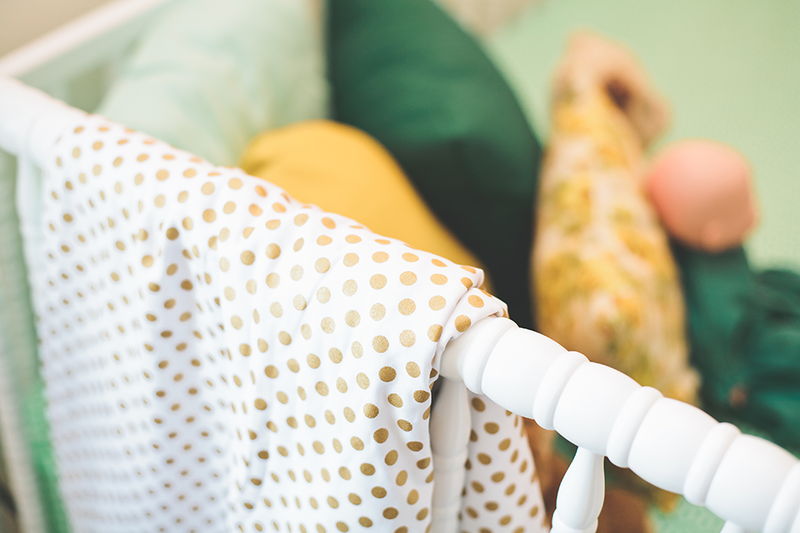 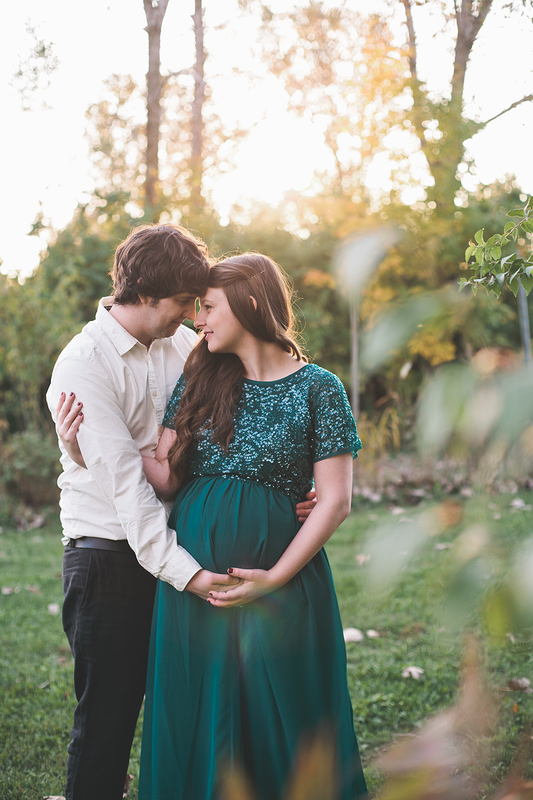 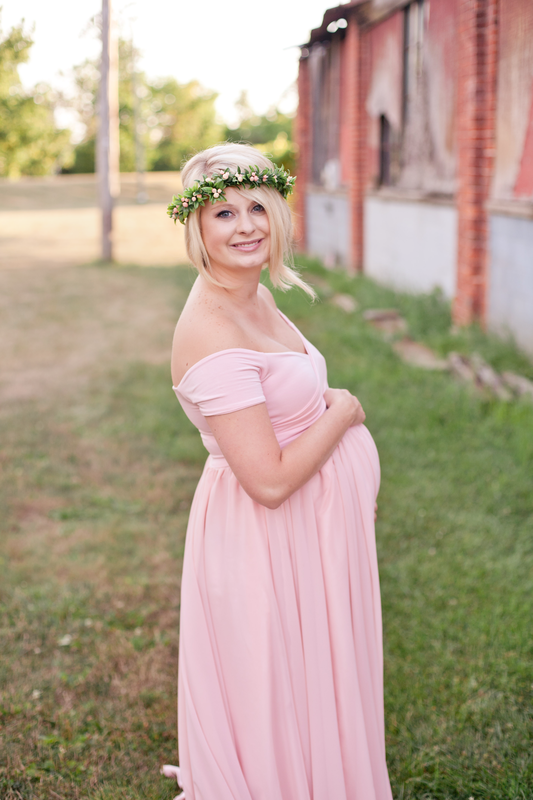 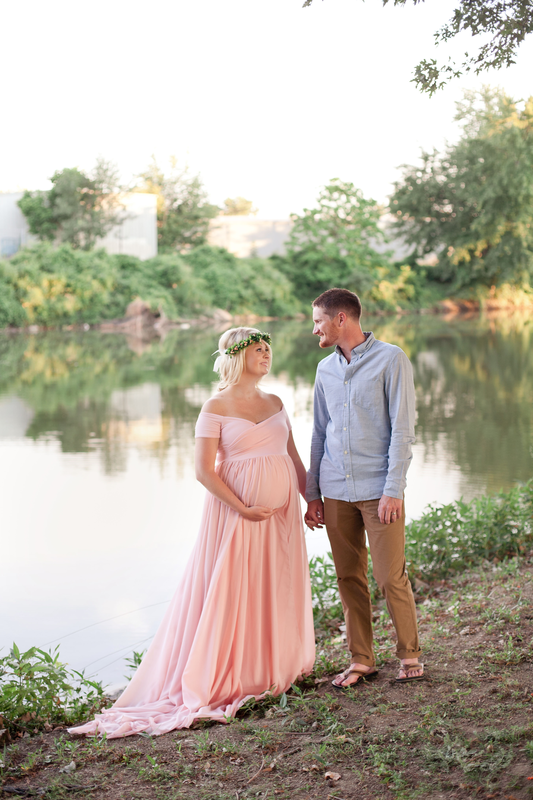 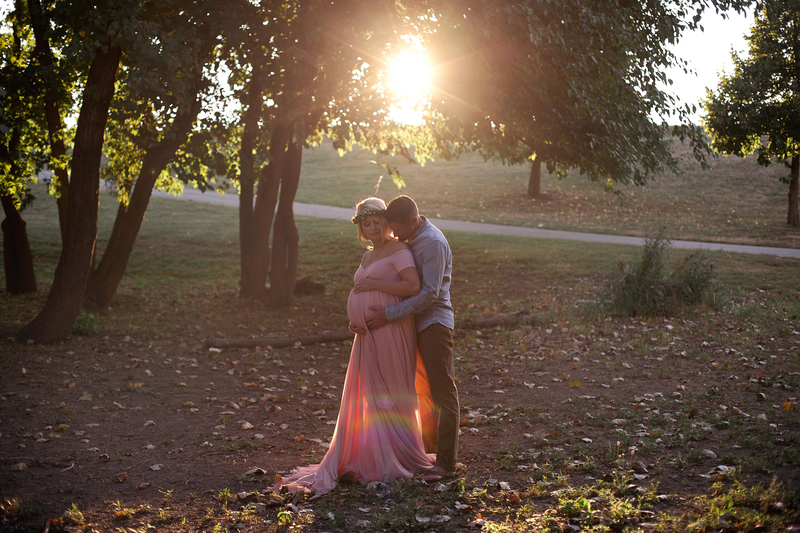 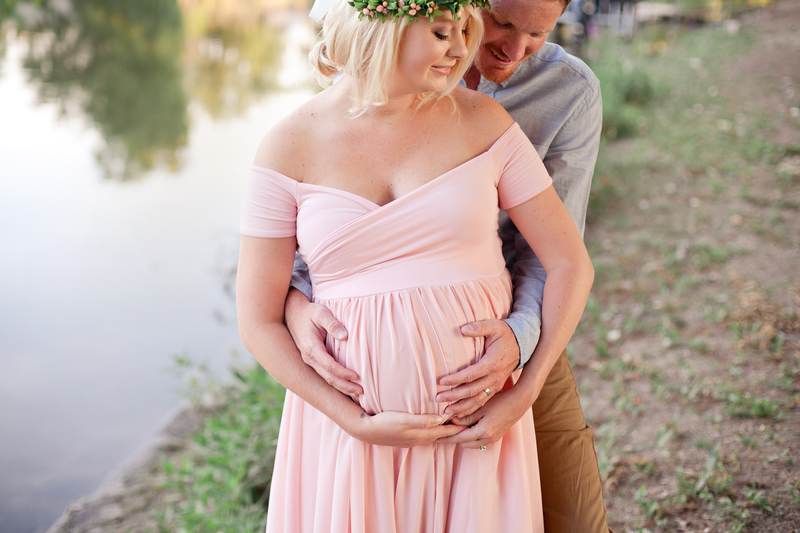 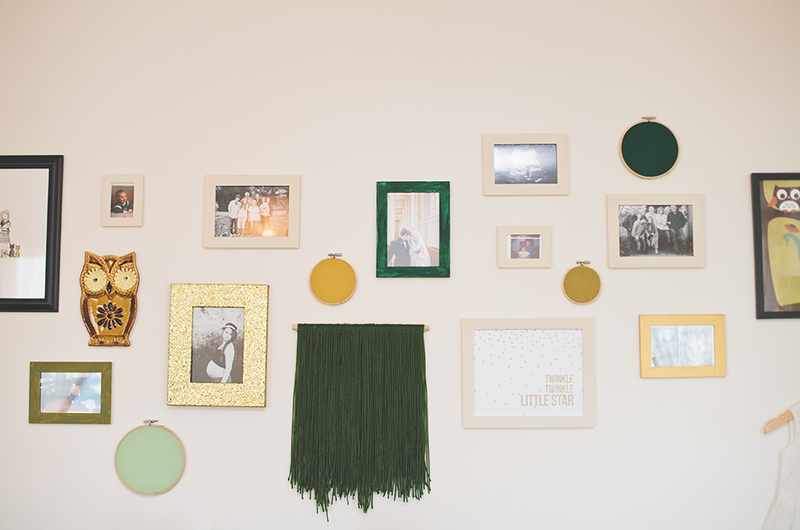 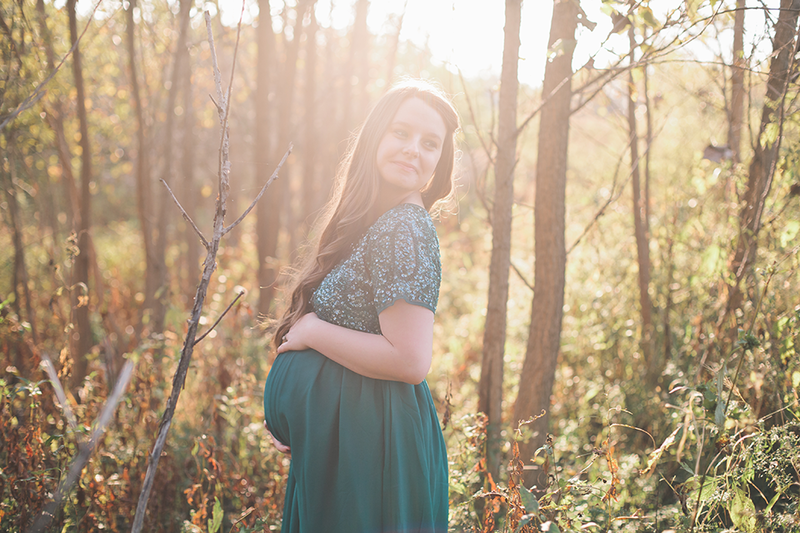 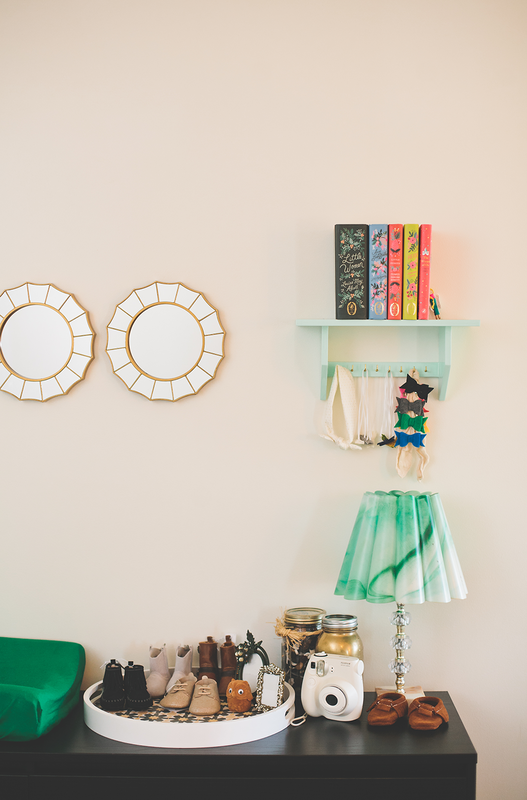 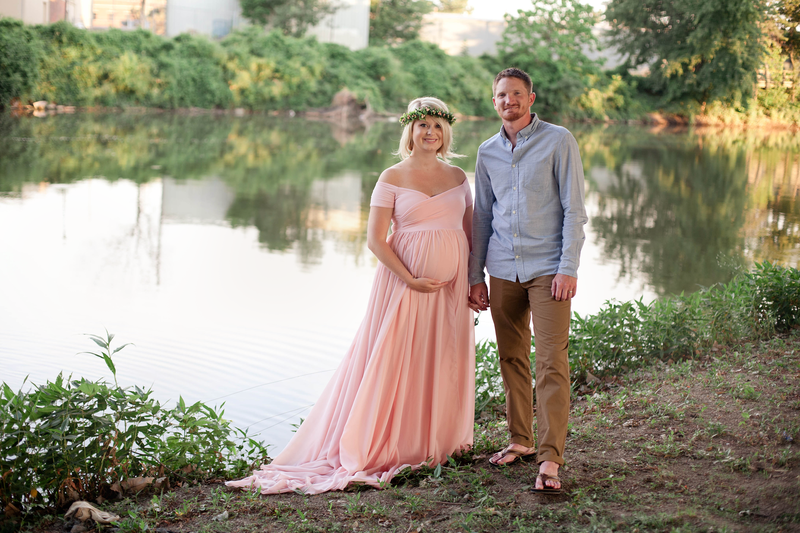 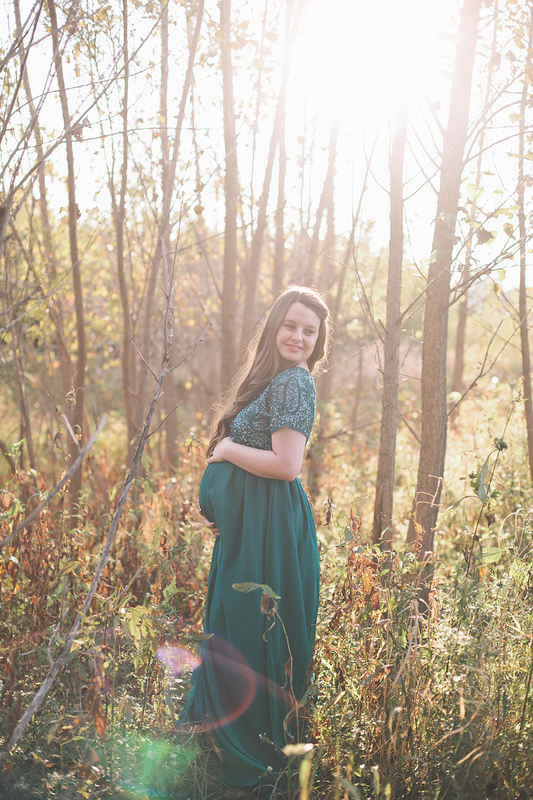 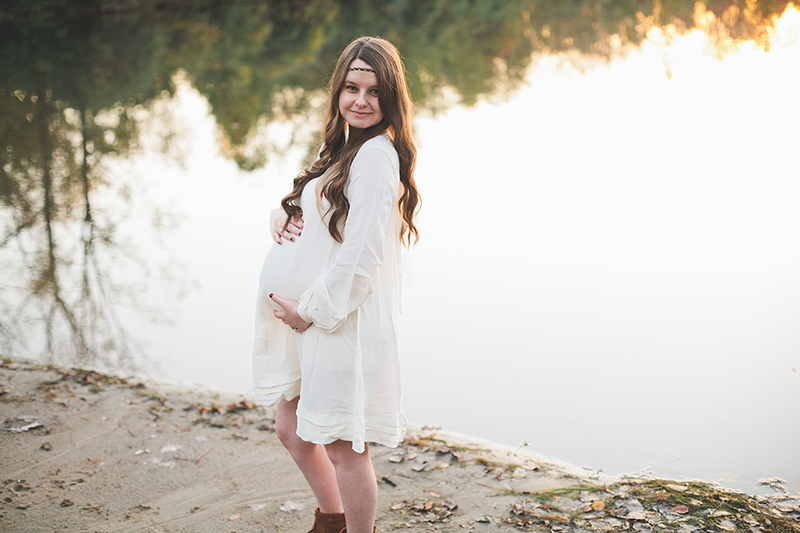 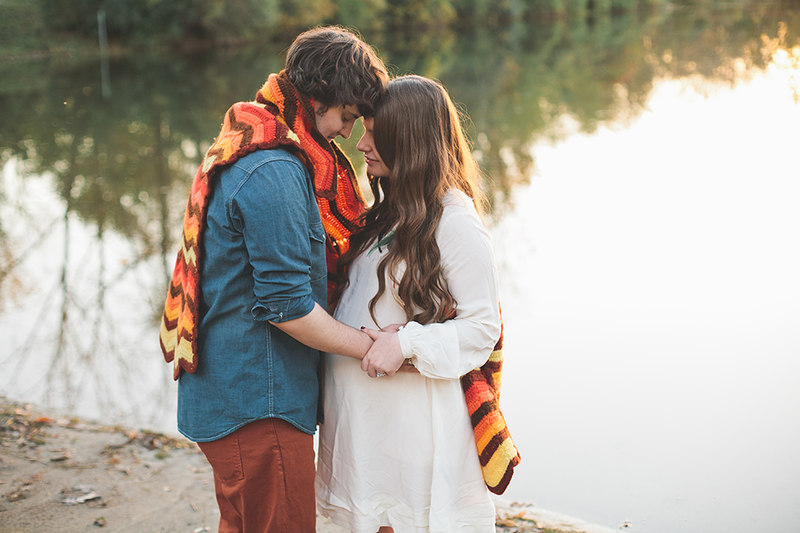 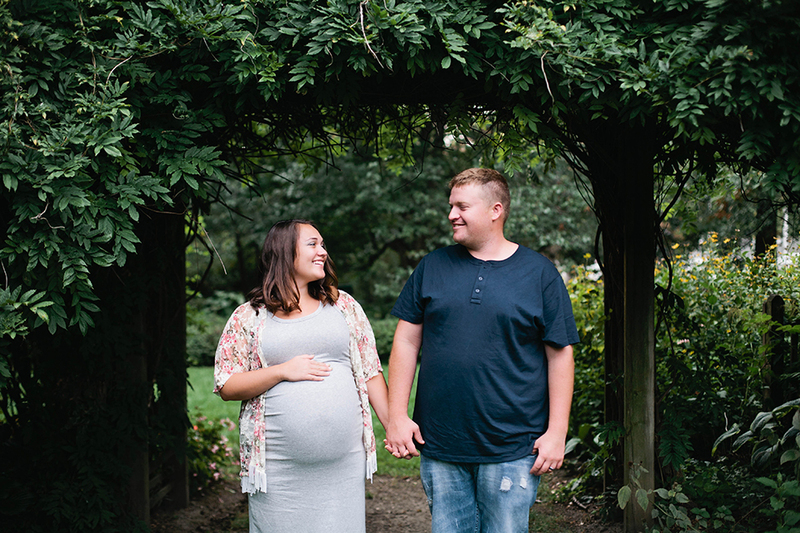 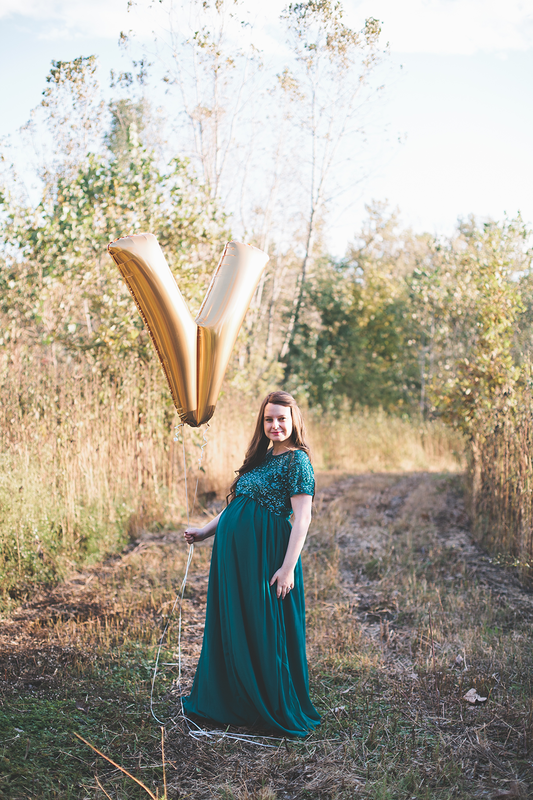 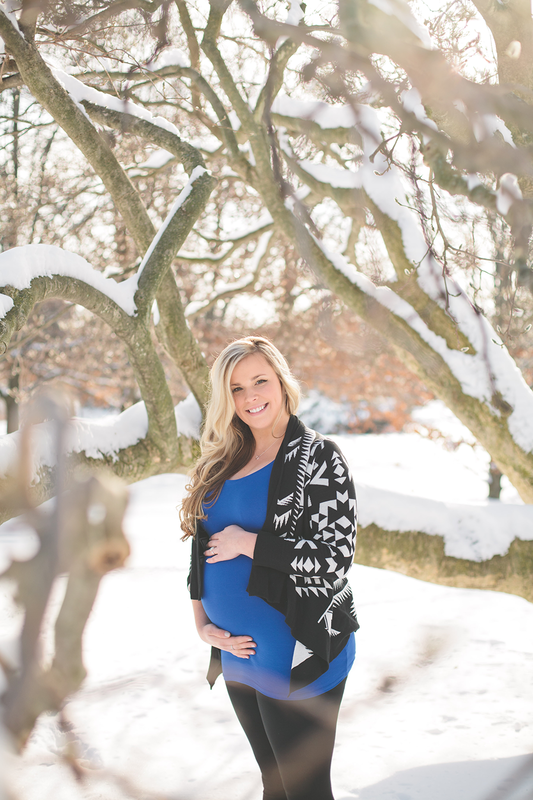 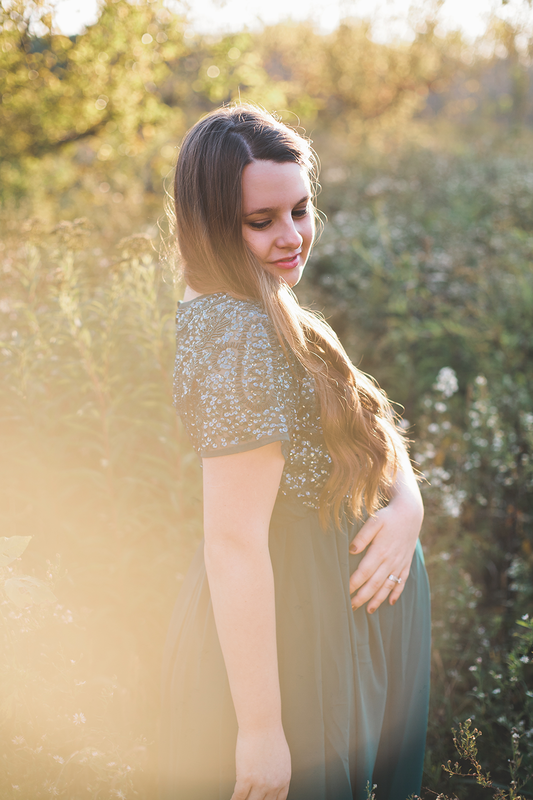 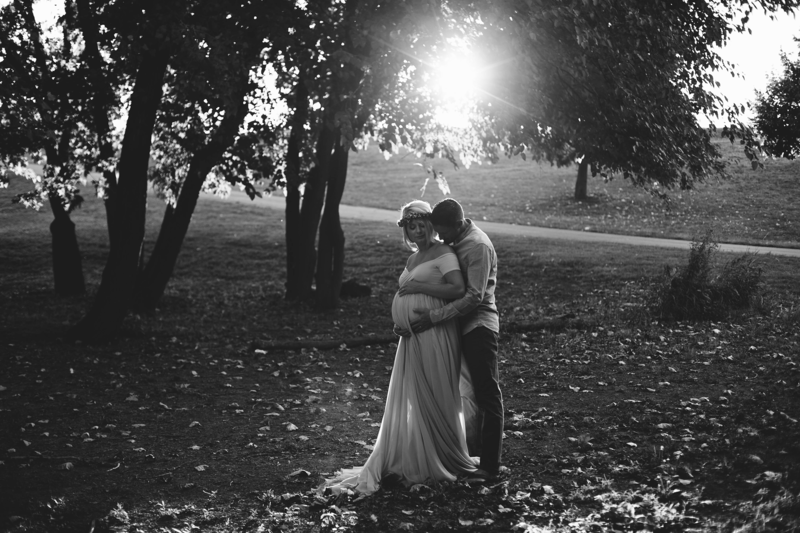 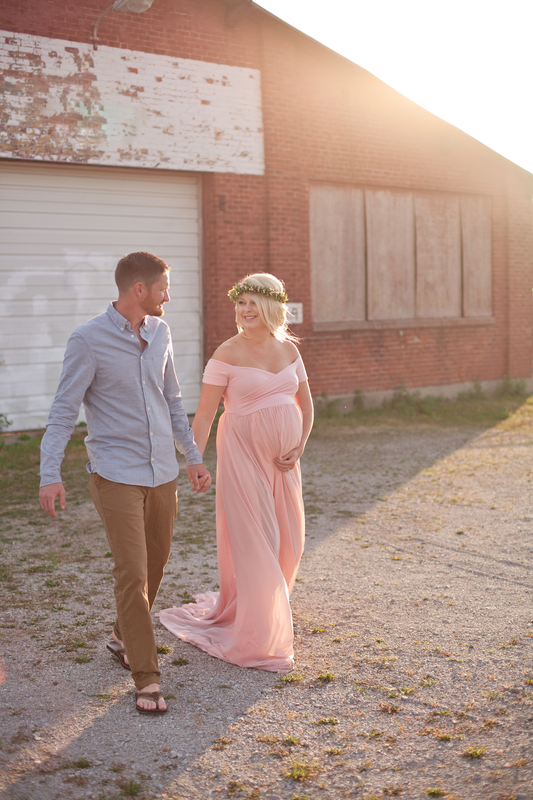 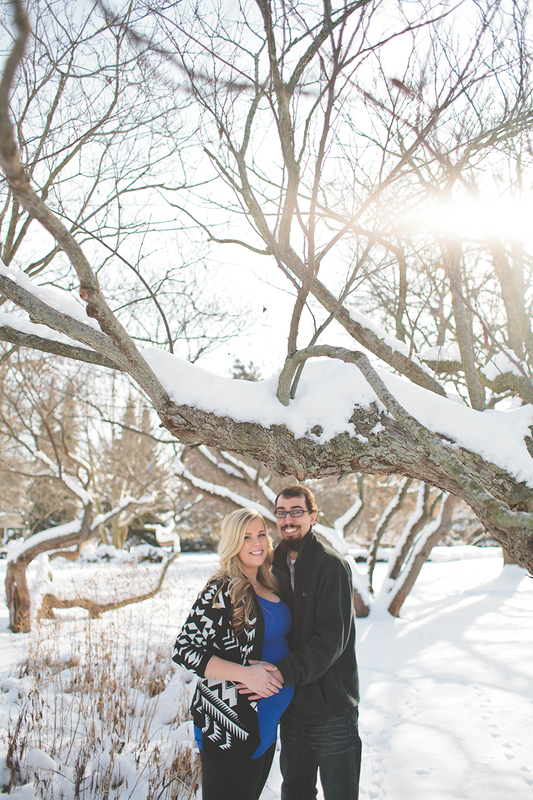 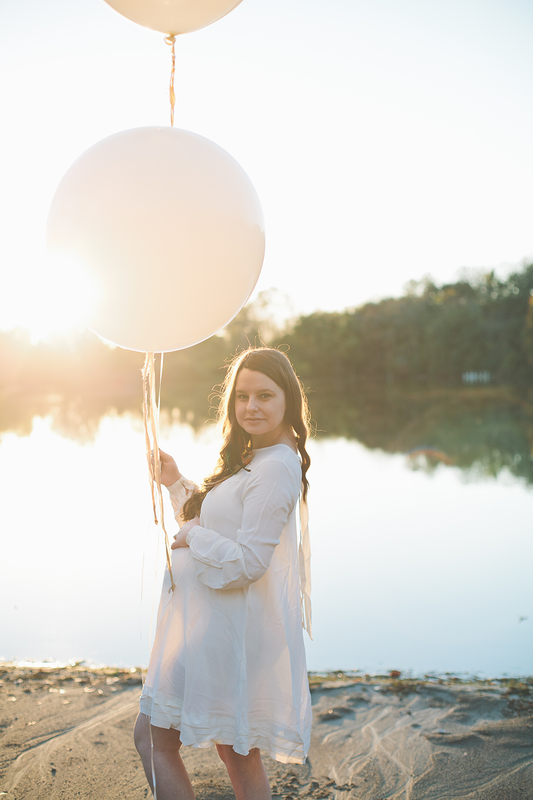 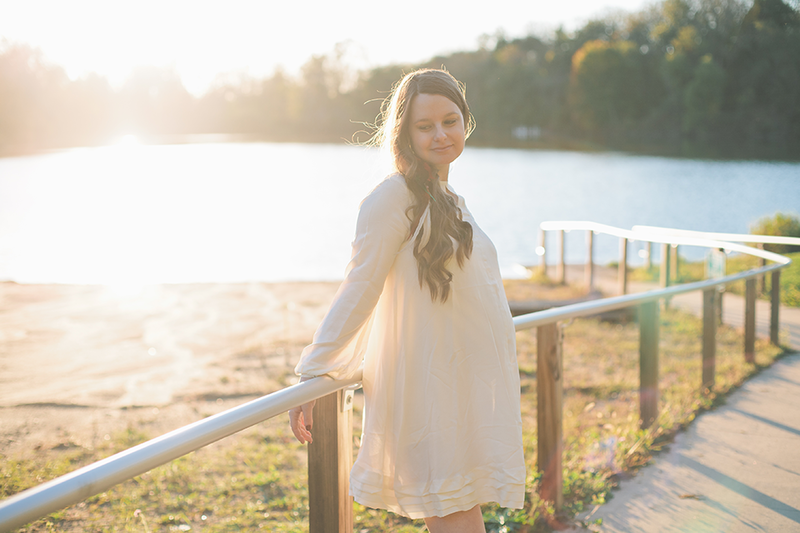 For their maternity shoot, we started in Vivi’s nursery for a more lifestyle look and then headed out into the glorious golden sunset! 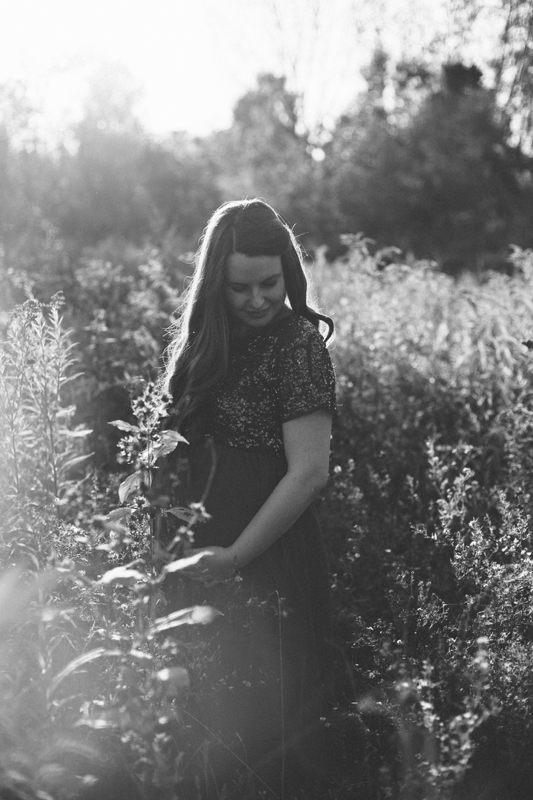 Kristi is also a photographer and is a lover of film–so I was very excited to be able to use some grain and grunge these organic looking images up a bit. 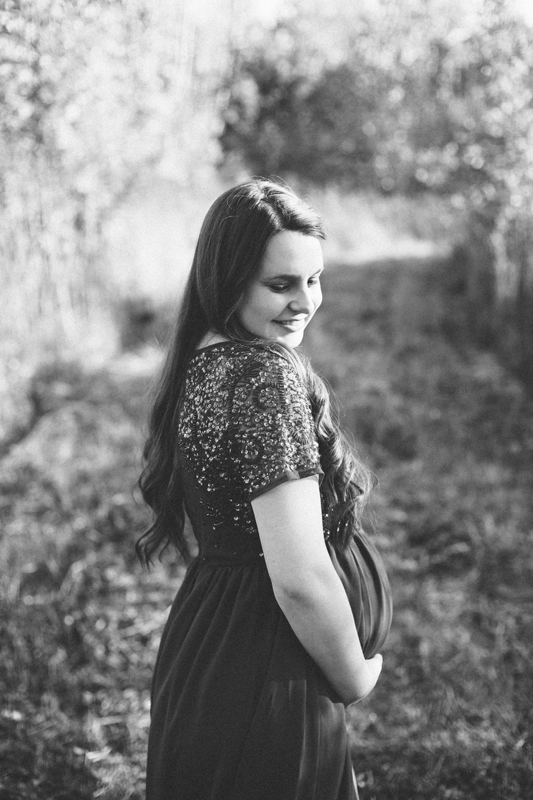 Kristi, you are going to be an amazing mother. 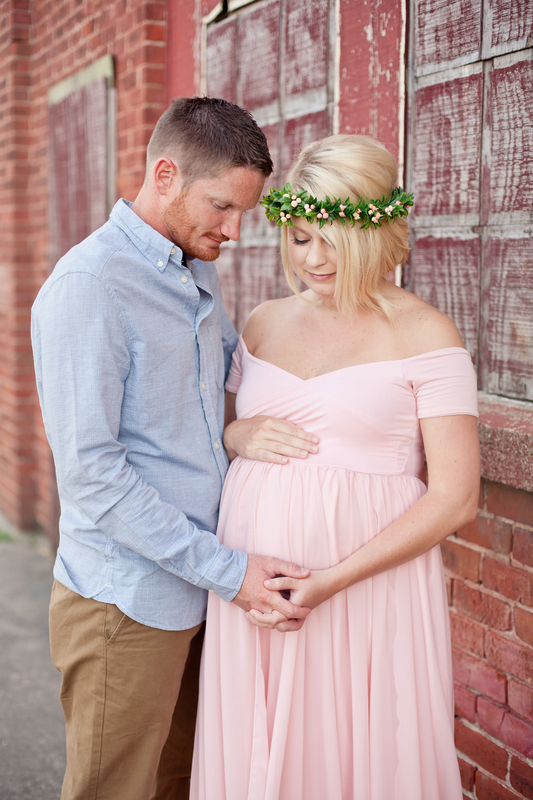 I’m so happy for you and Brian to be able to experience such an awesome little gift and watch your baby girl grow. 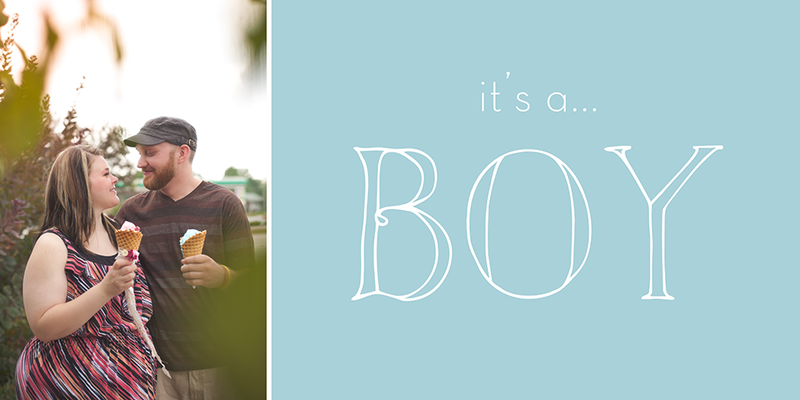 Okay, we’ve been mean and kept it a secret–but here is your answer! 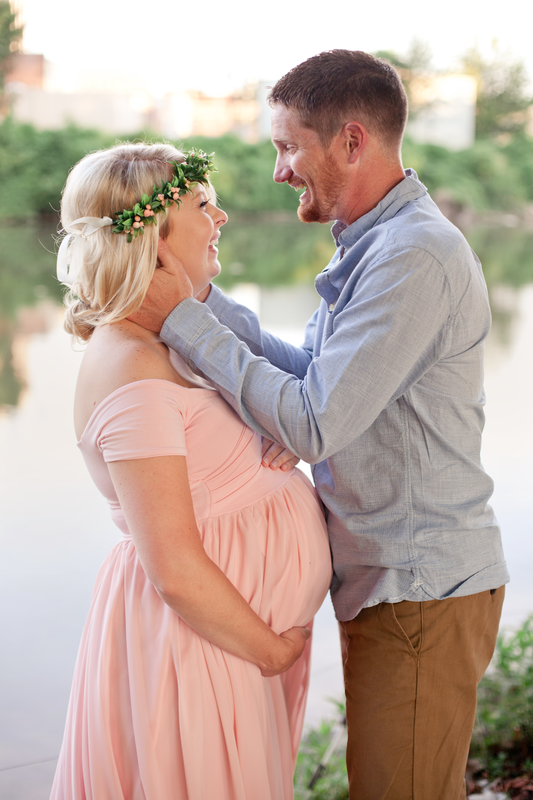 It was so exciting getting to see them learn the gender of their second baby. 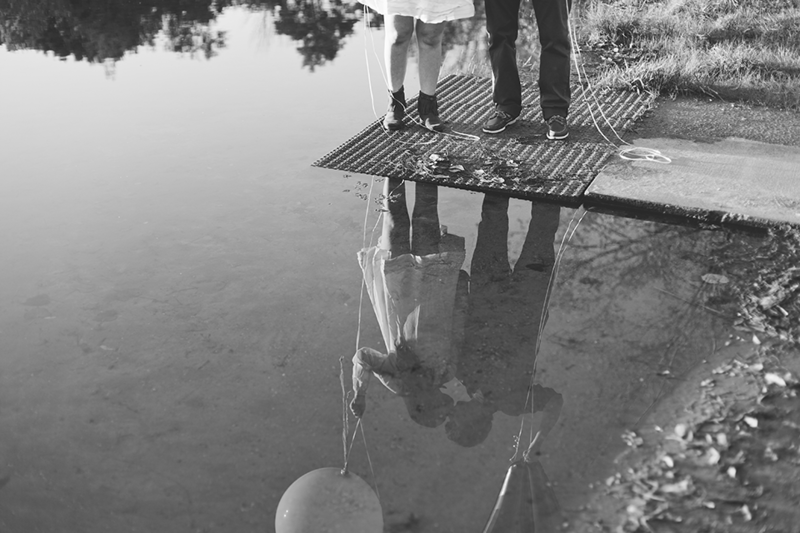 I wish more people would capture this joyous event on film. 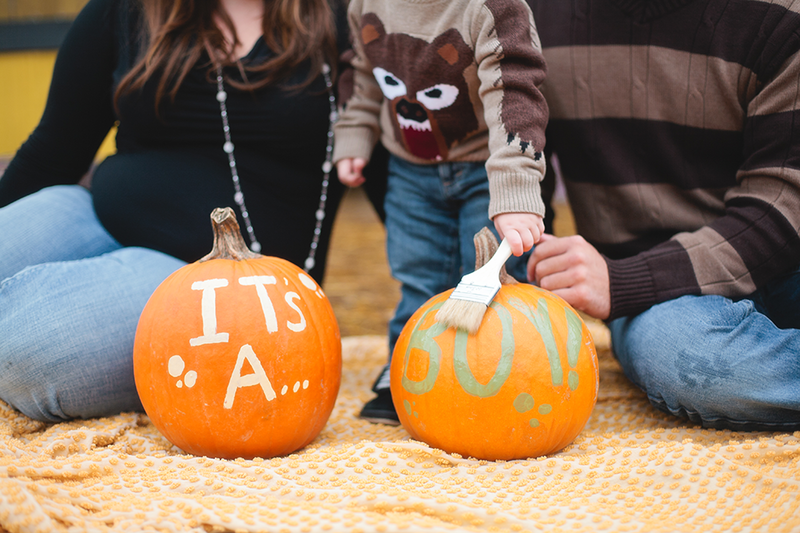 We are so excited for the new addition to your family! 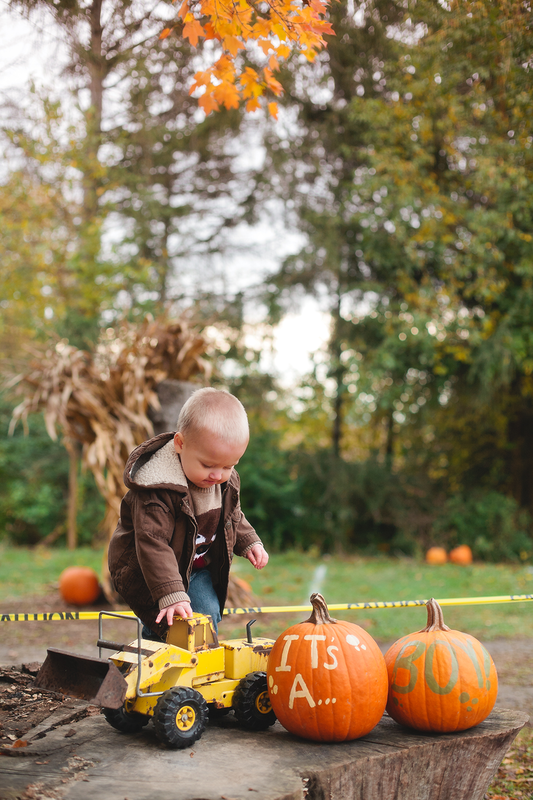 Poor Mason was not feeling the model vibes this day. 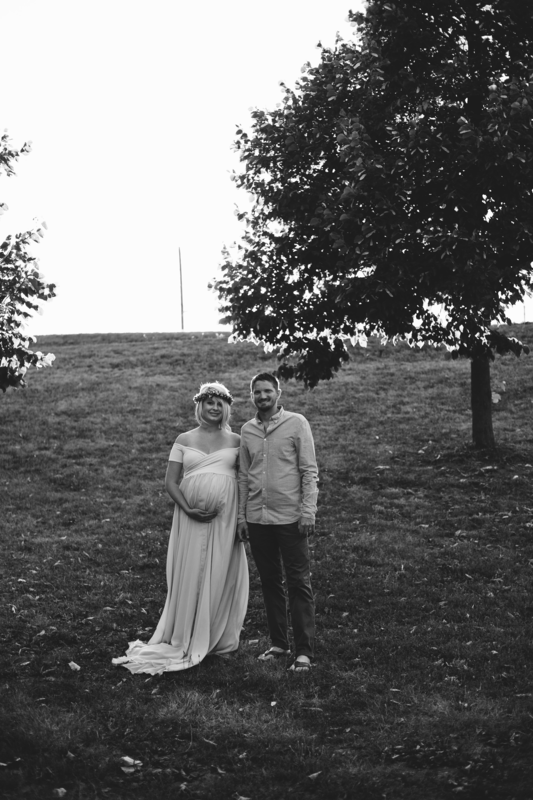 Who can blame him–he was cold, wet, and sleepy. 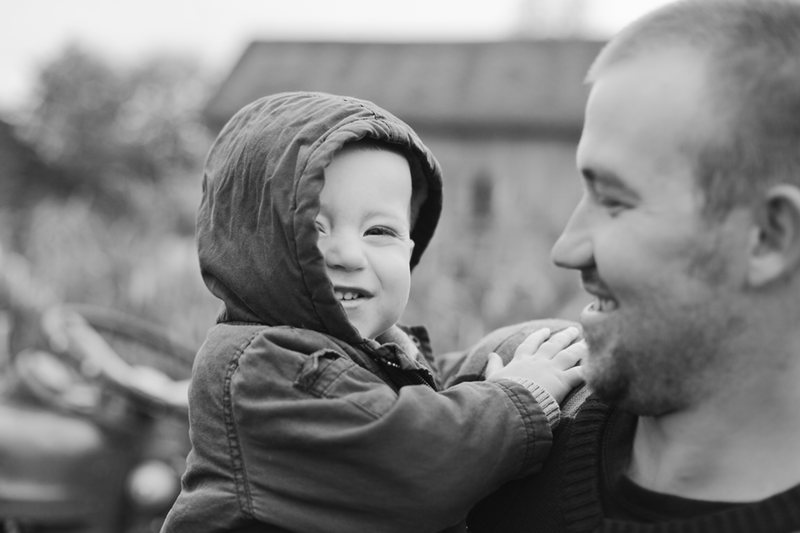 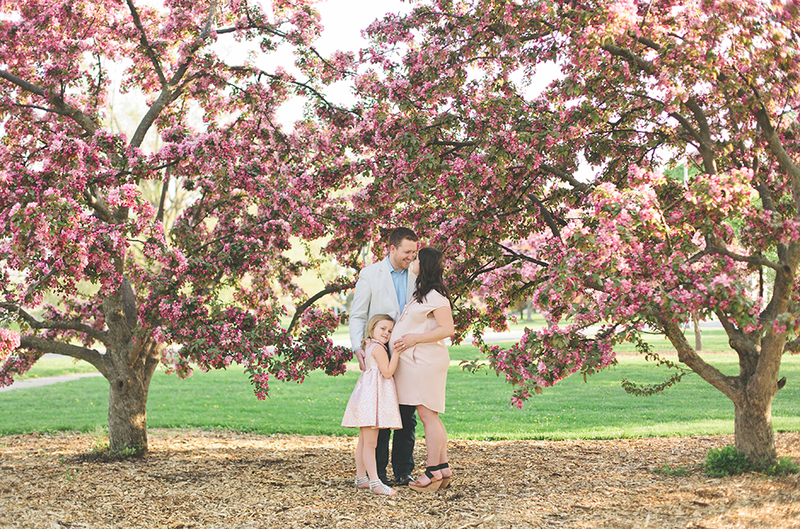 He worked the camera for a few shots thought–and boy did they turn out pretty darn cute! 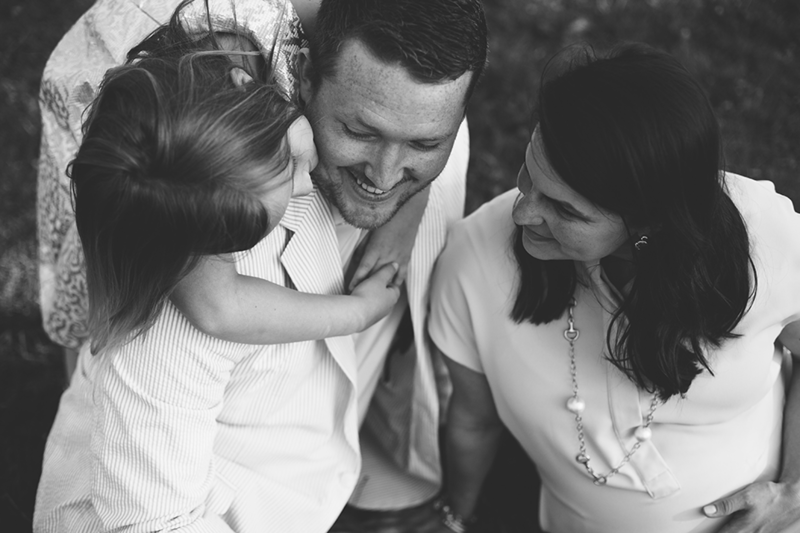 Michelle, is one of my new-ish clients and I am so happy to be working with her and her lovely family. 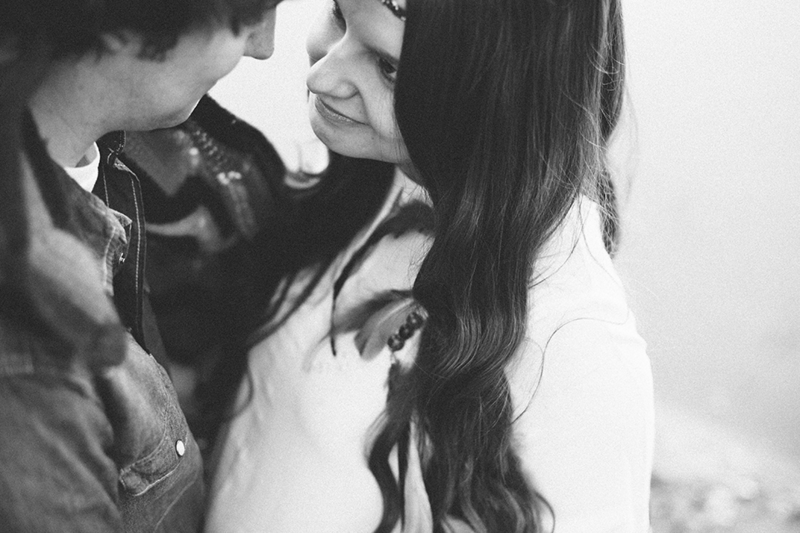 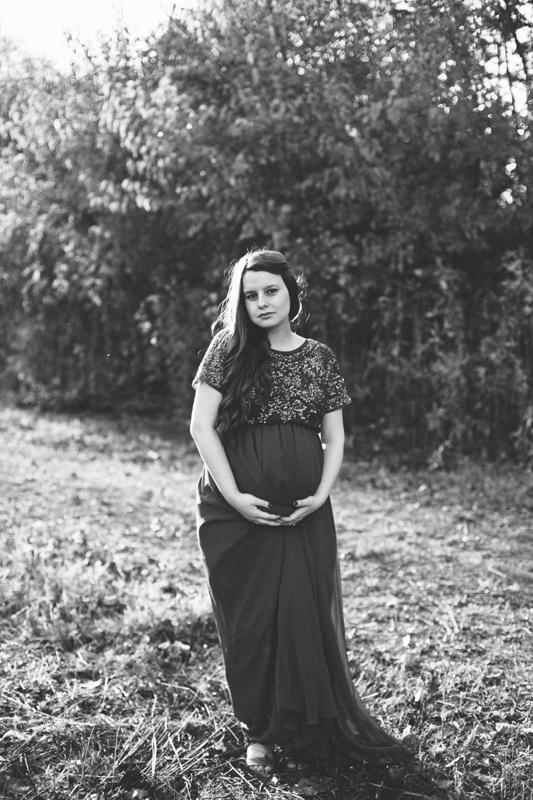 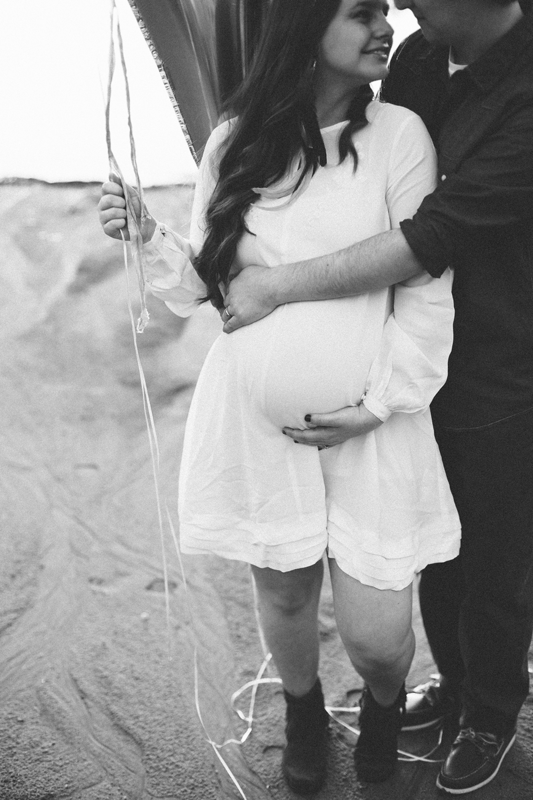 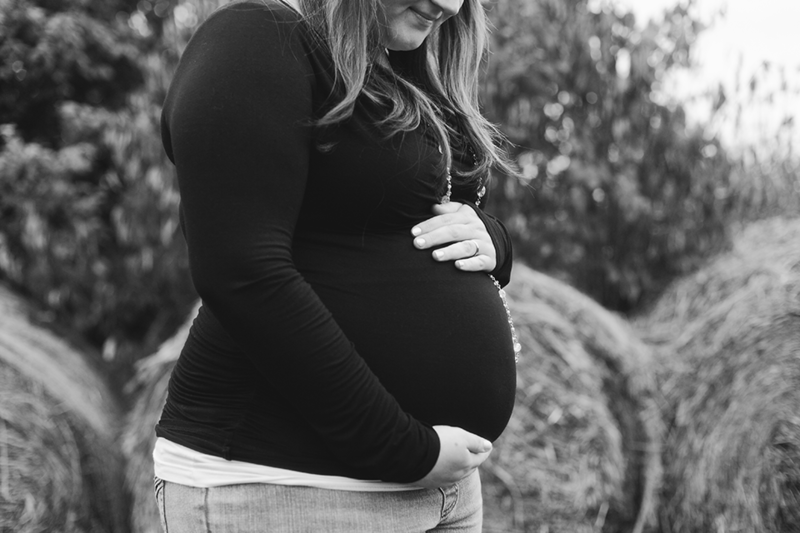 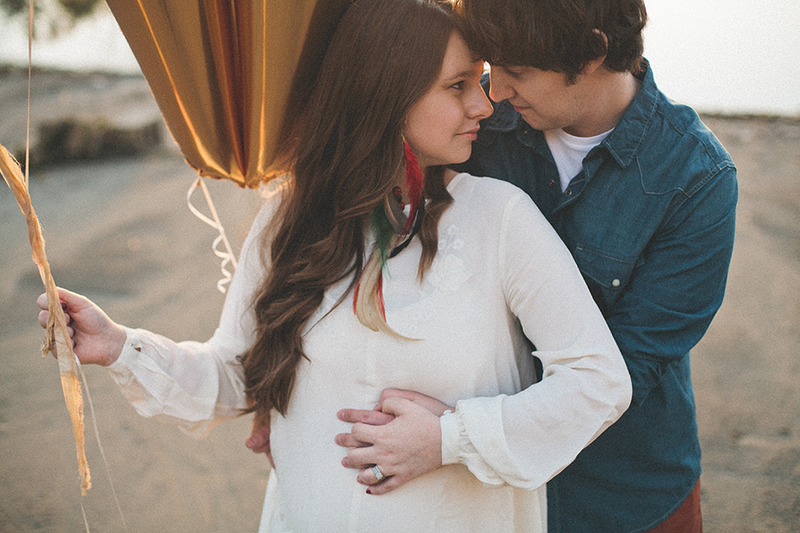 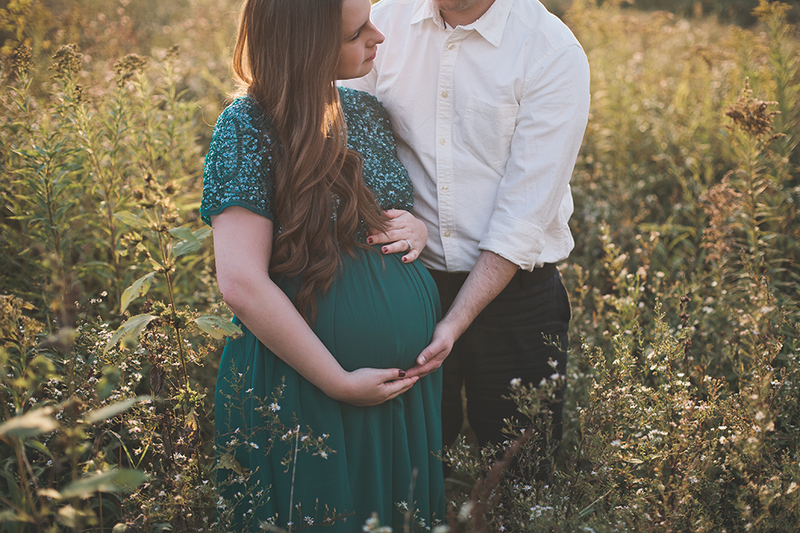 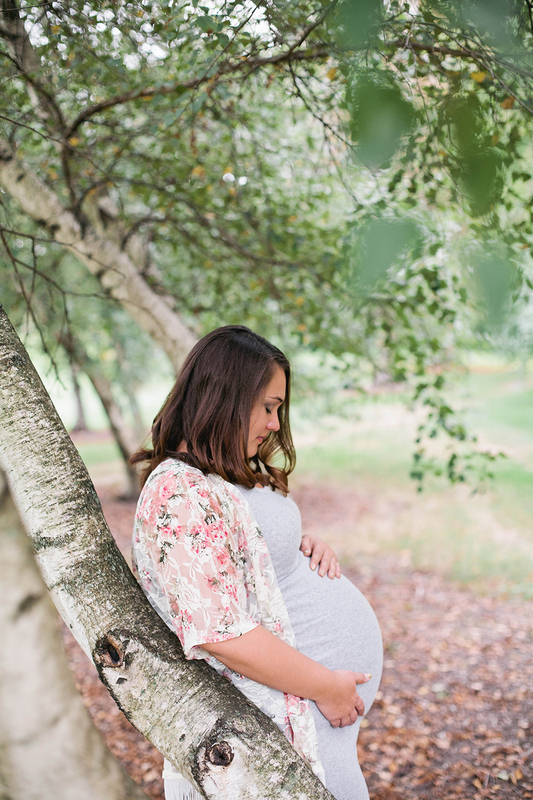 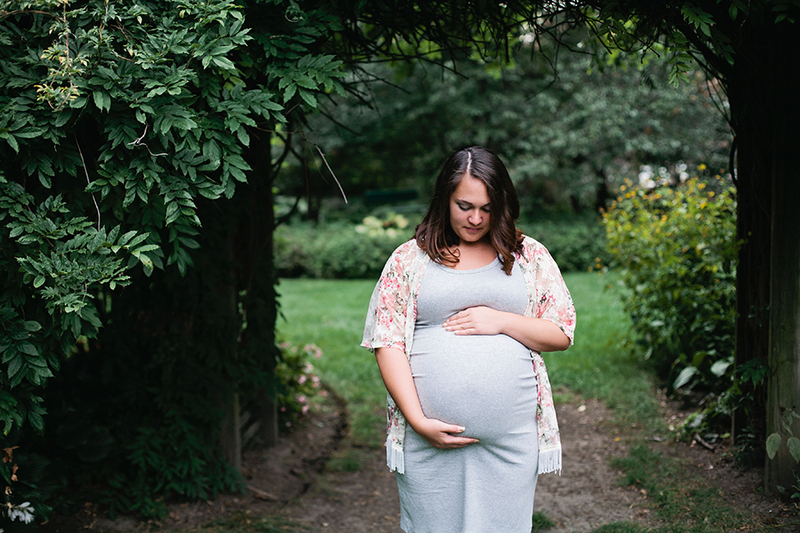 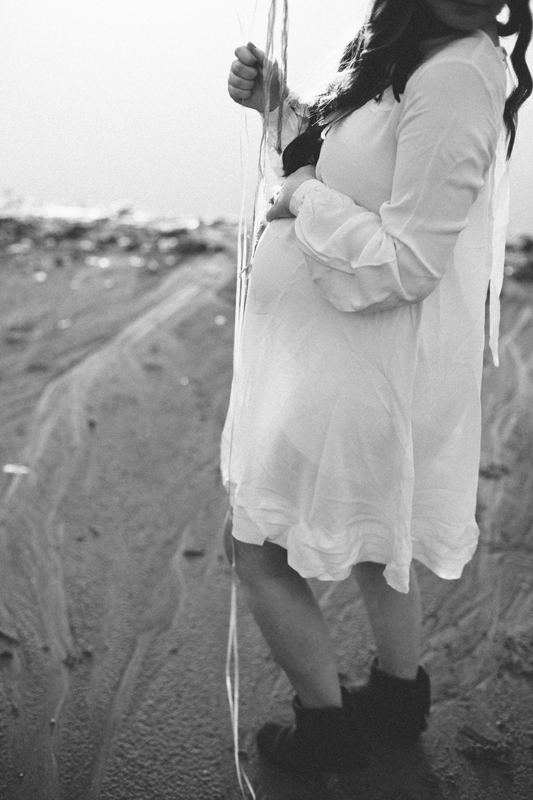 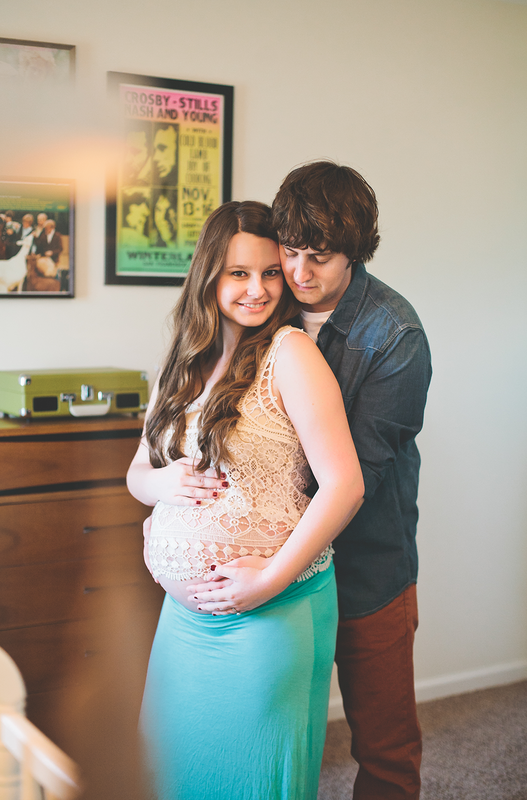 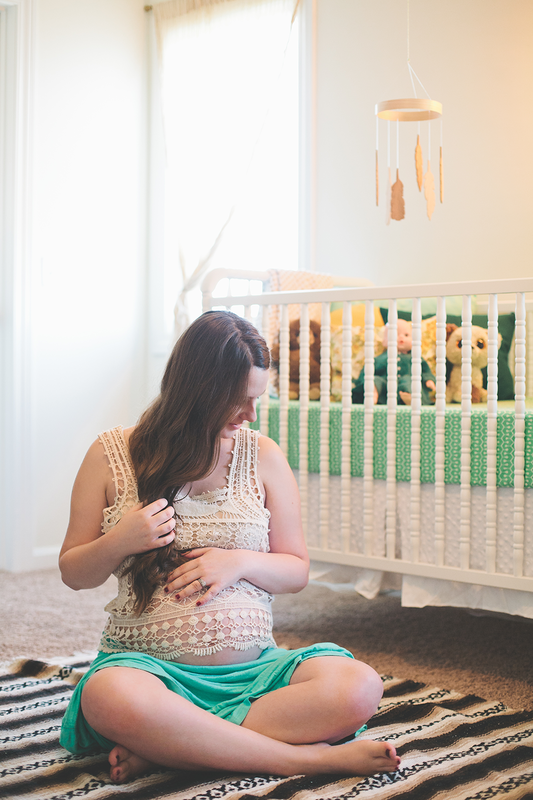 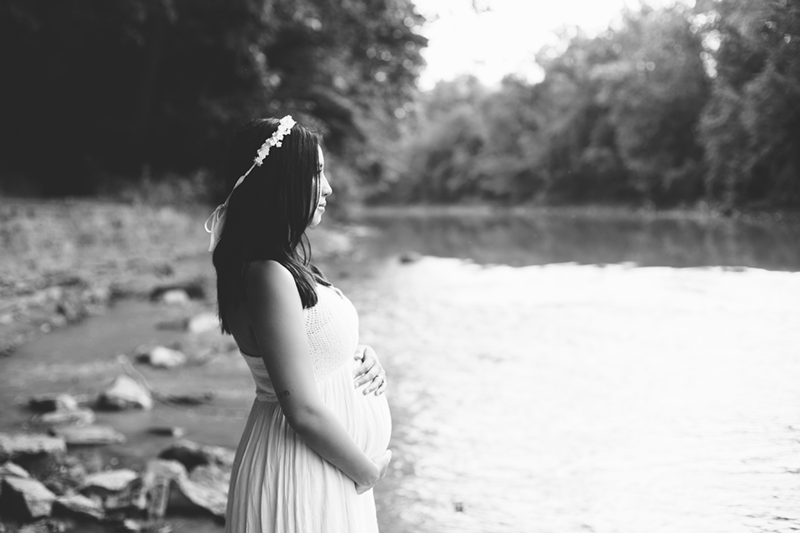 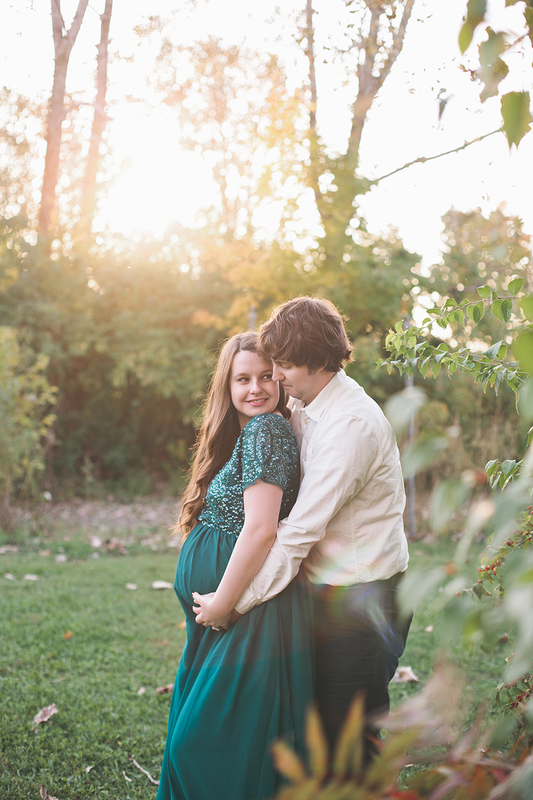 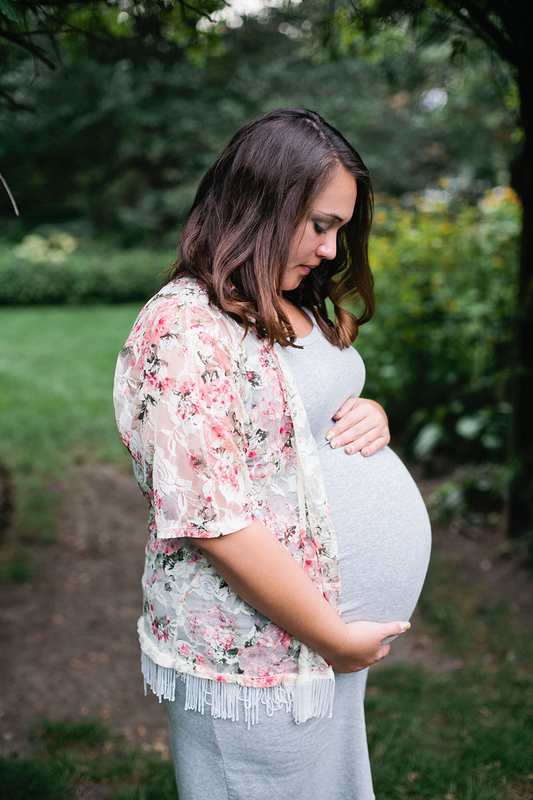 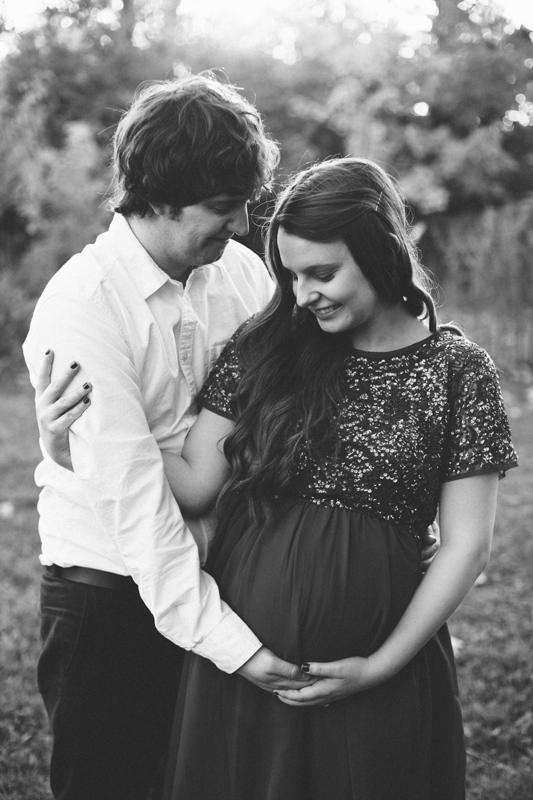 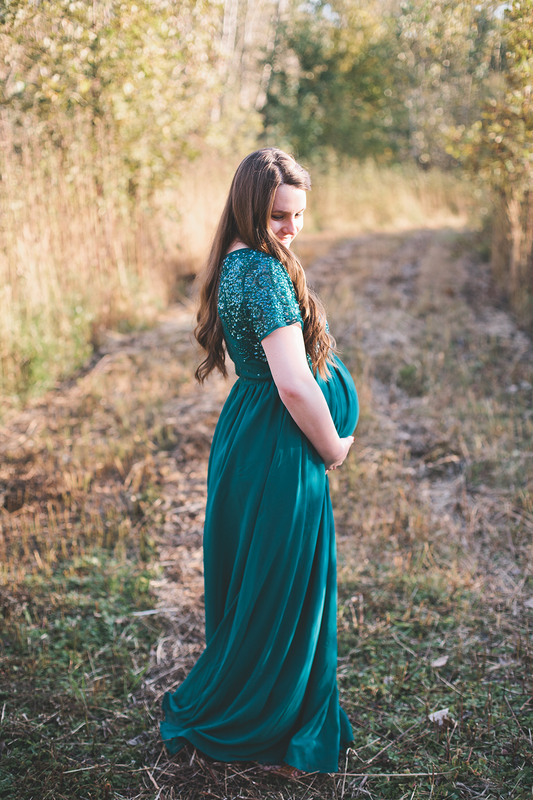 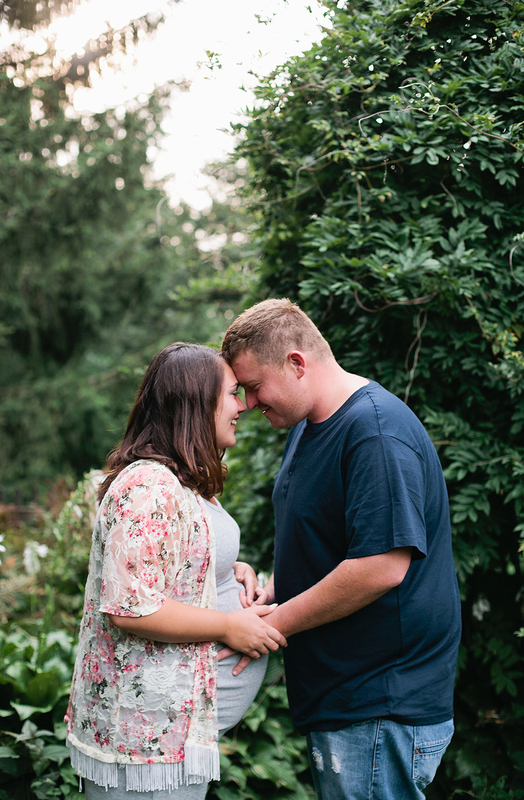 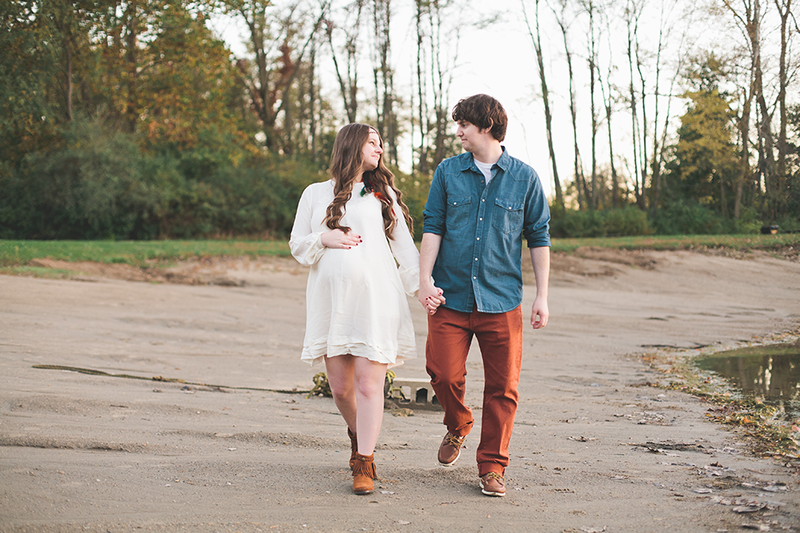 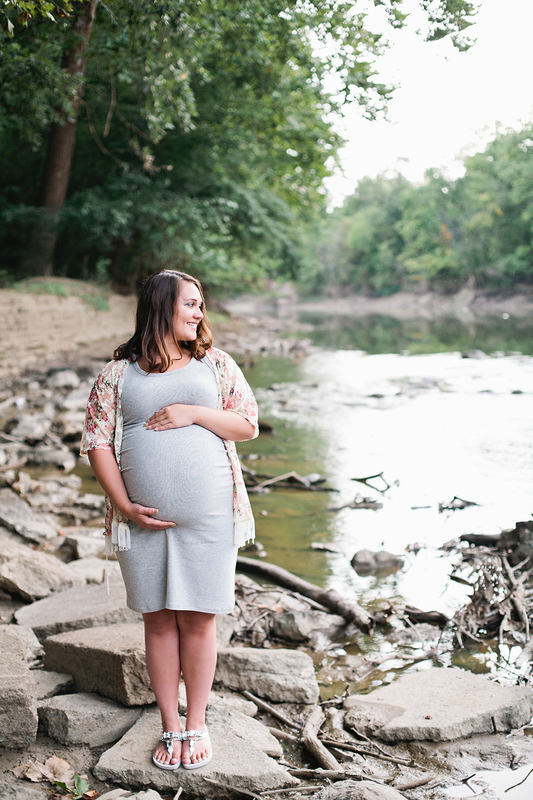 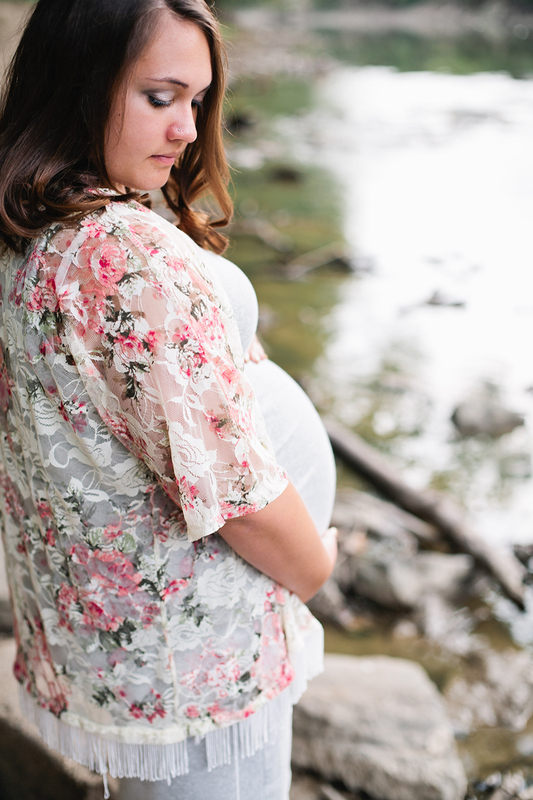 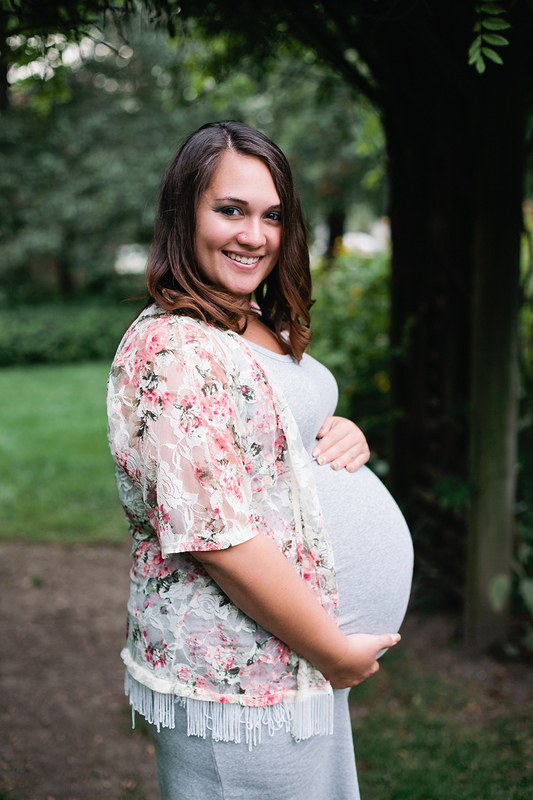 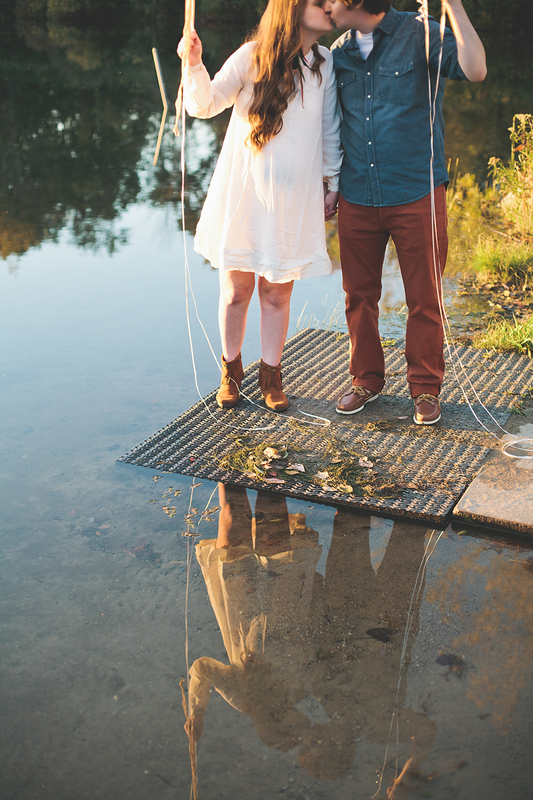 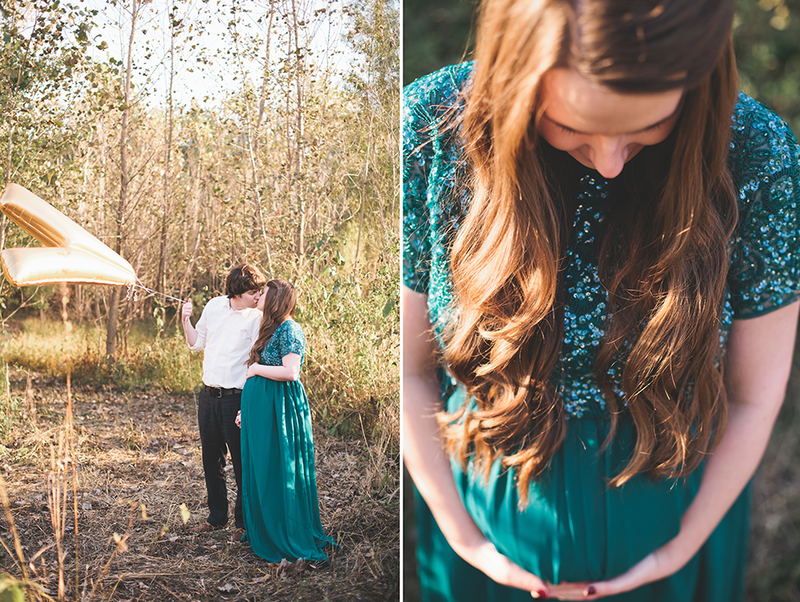 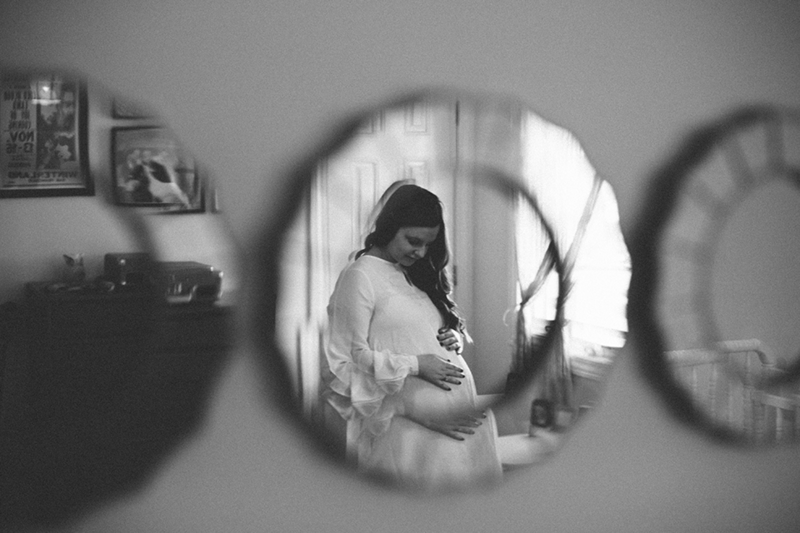 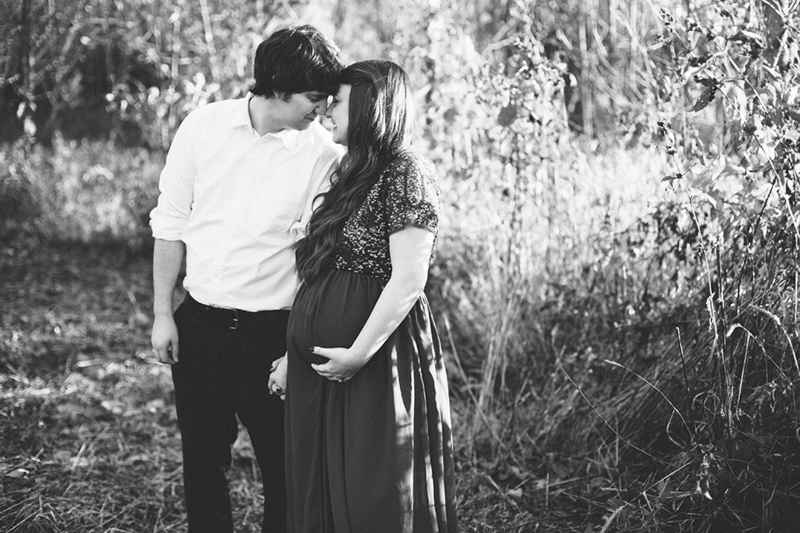 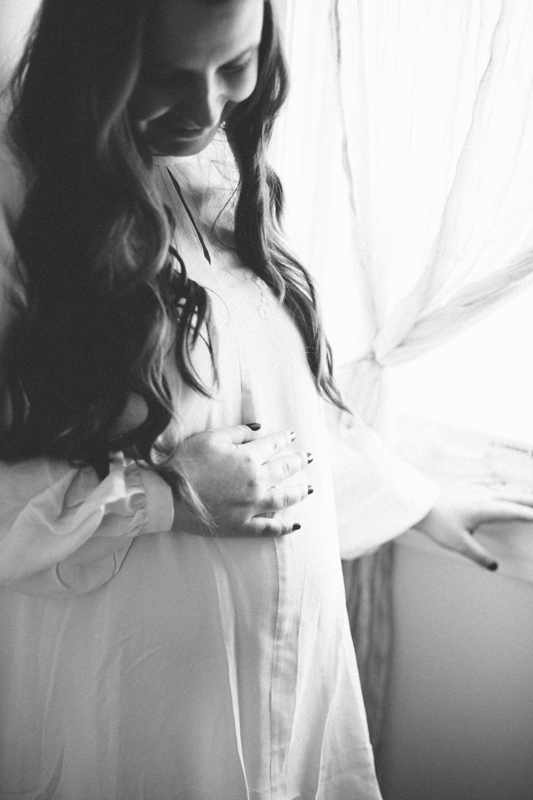 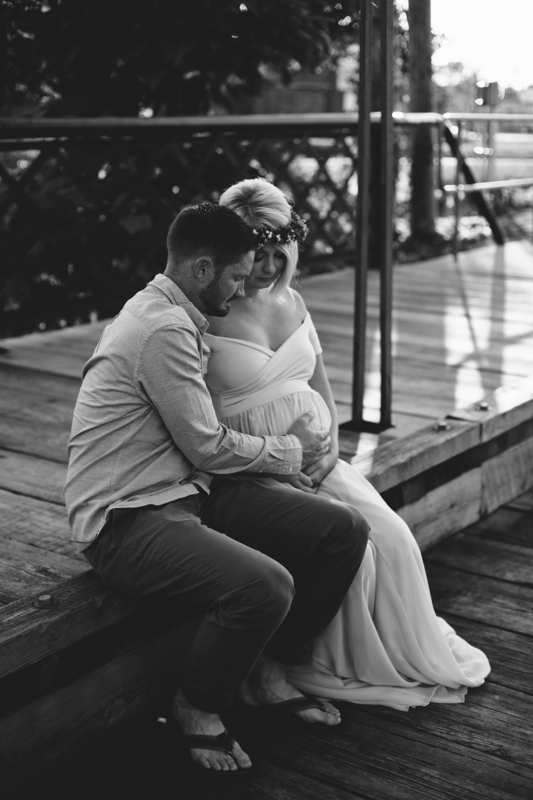 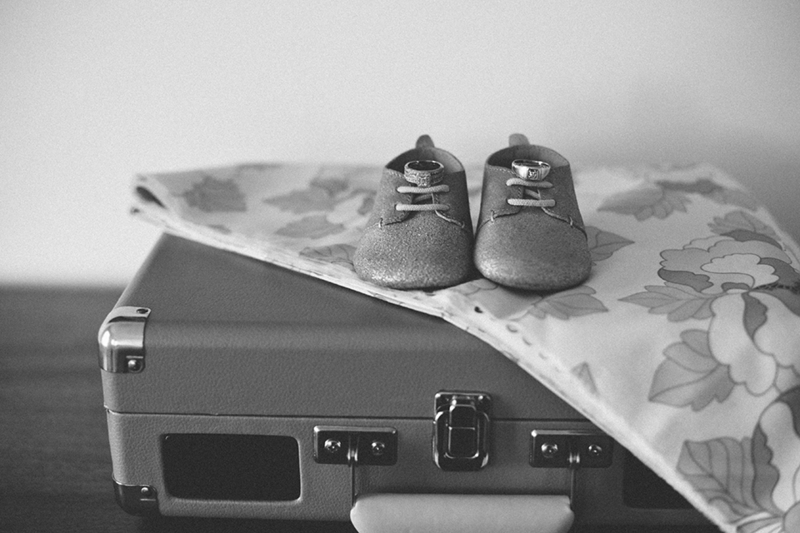 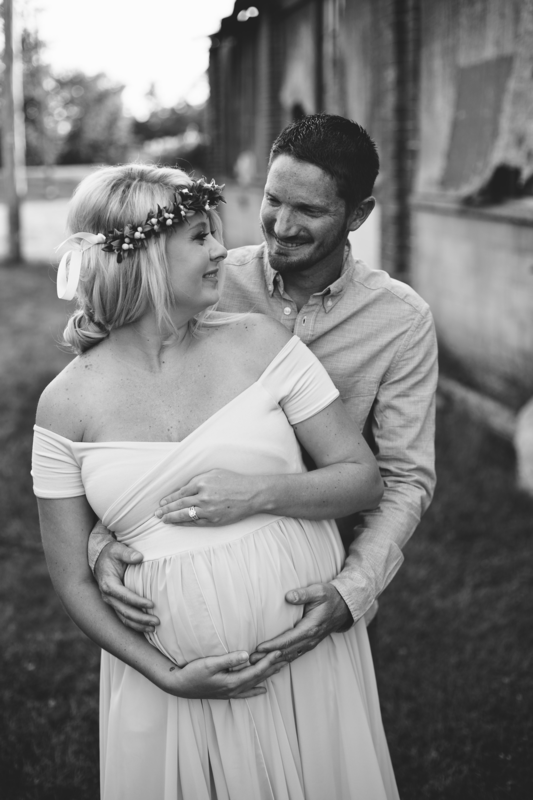 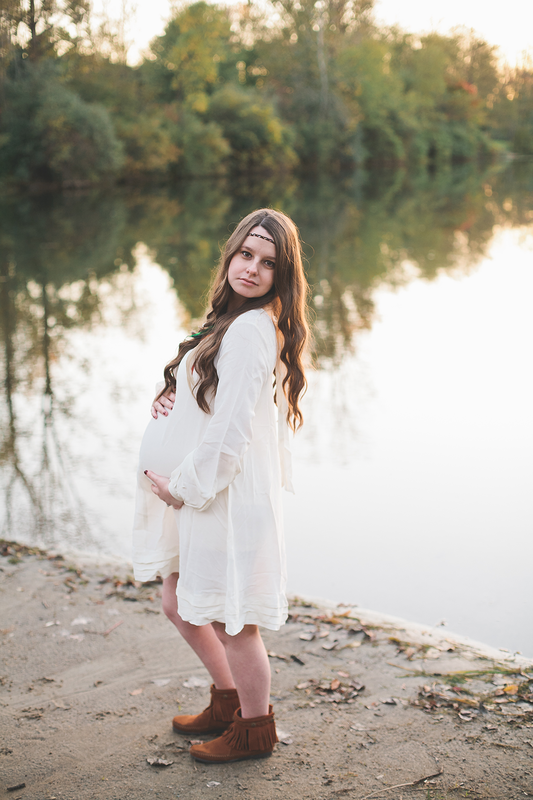 I cannot wait to photograph the birth of their new bundle of baby. 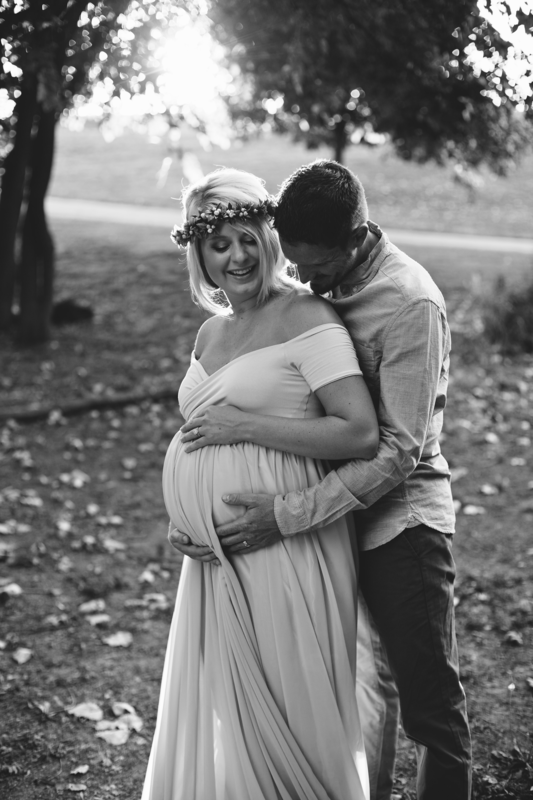 I am so happy to announce that the Gresham family is welcome a cuddly little–oh, you didn’t think I was going to say it right away, did you!? 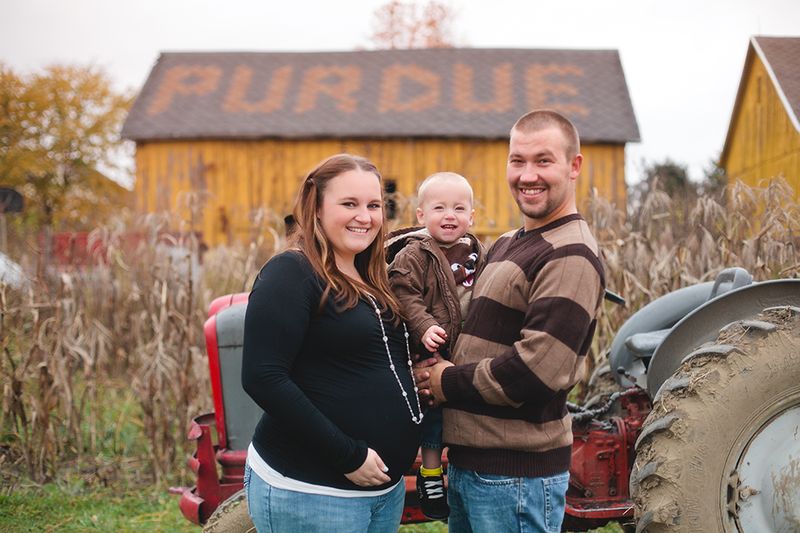 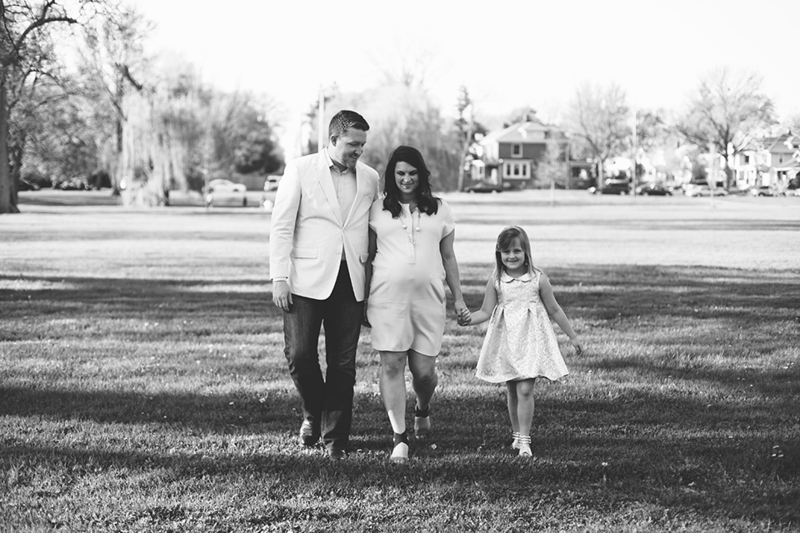 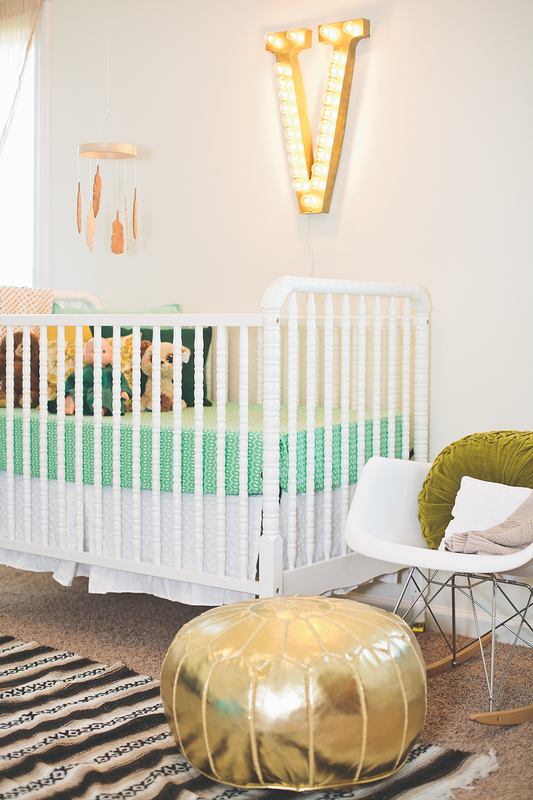 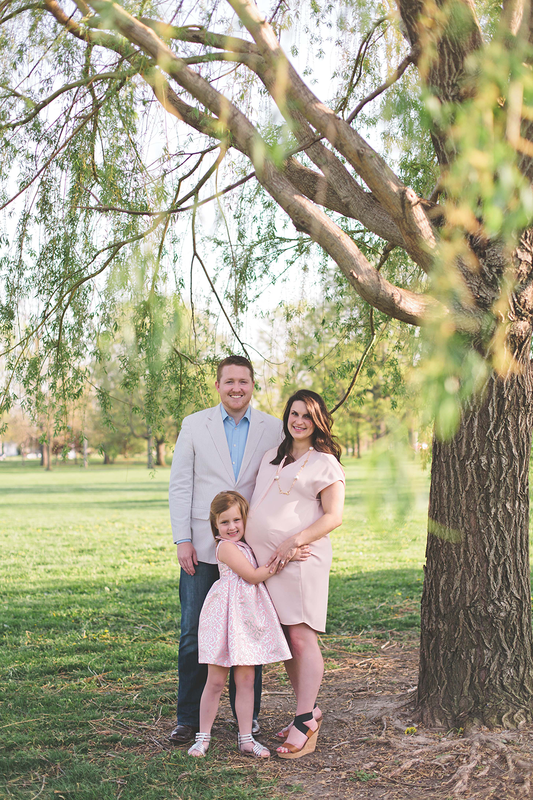 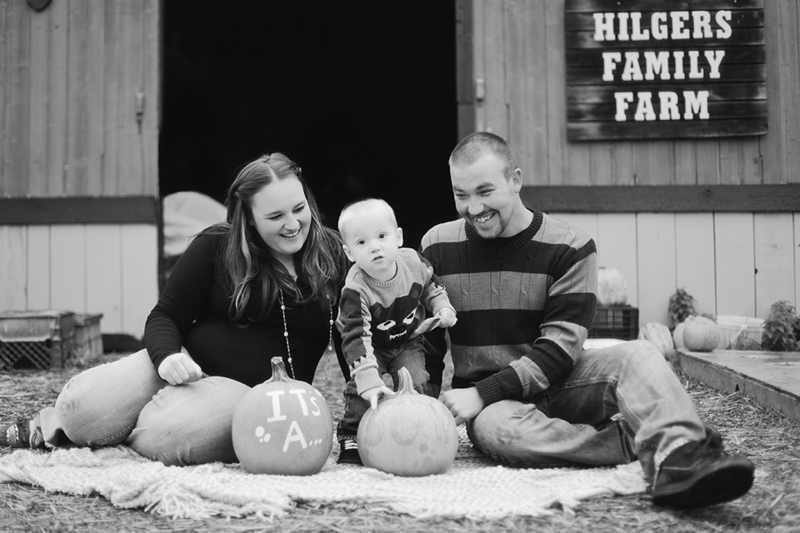 Find out below what this family of four is adding to their bunch!